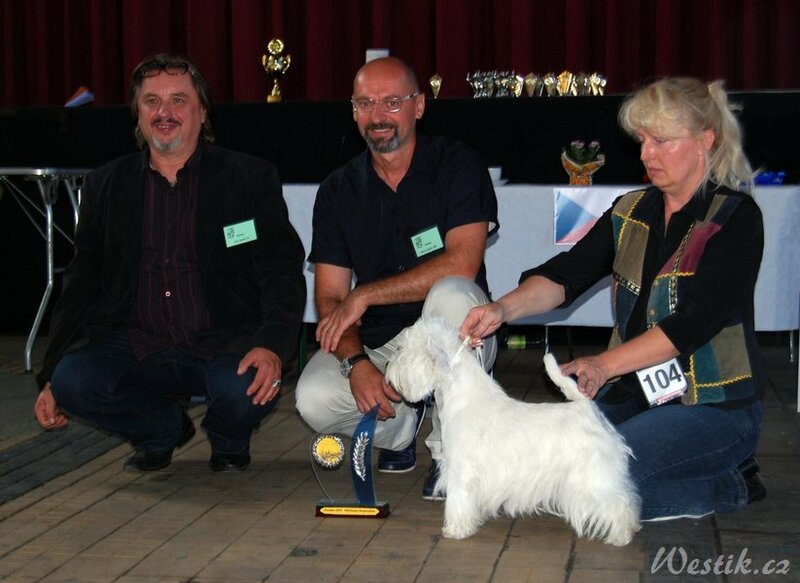 Balleti Blataj – new Champion KfT/D & Champion VDH/D. 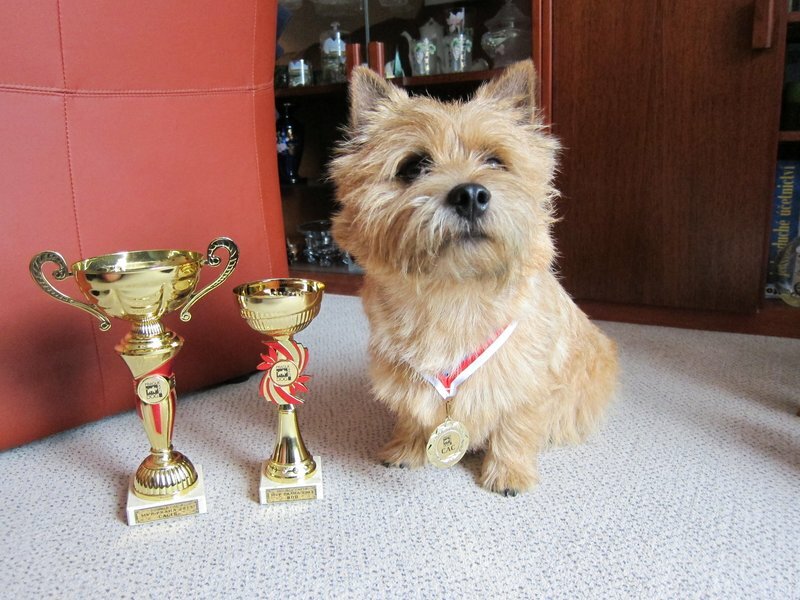 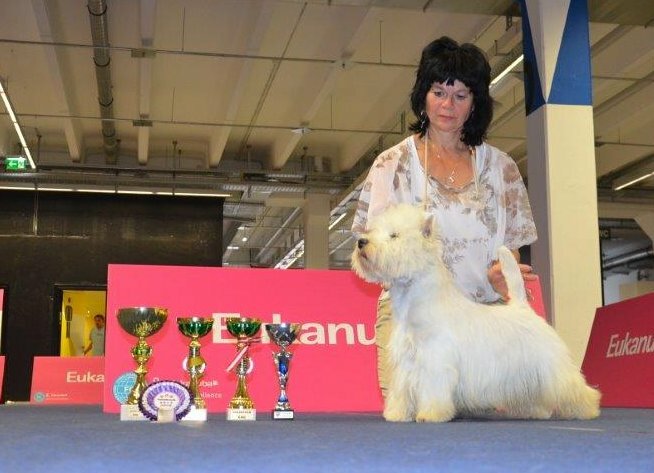 Jaimi Magic Blataj – new Champion SRB. 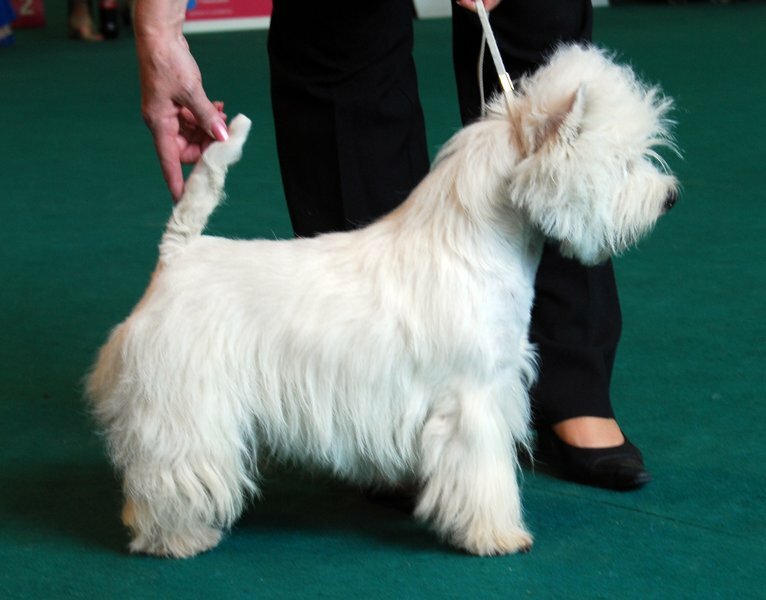 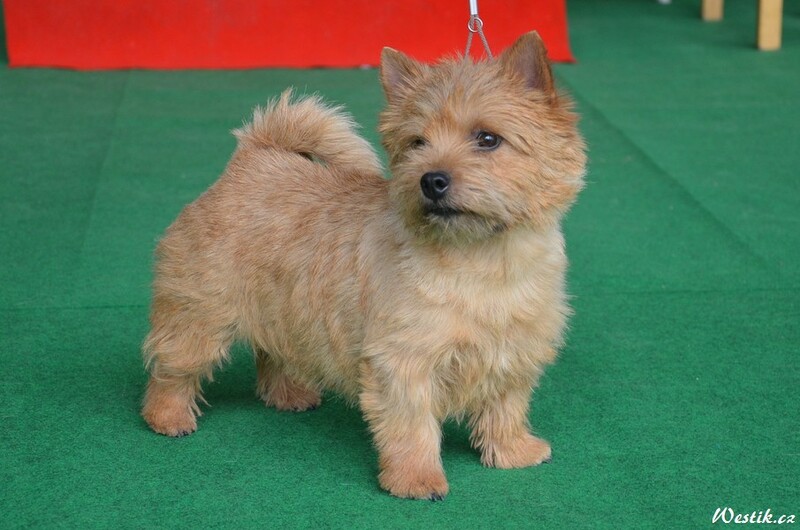 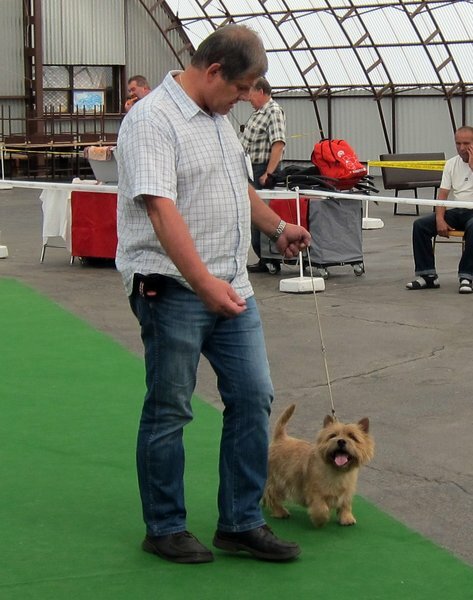 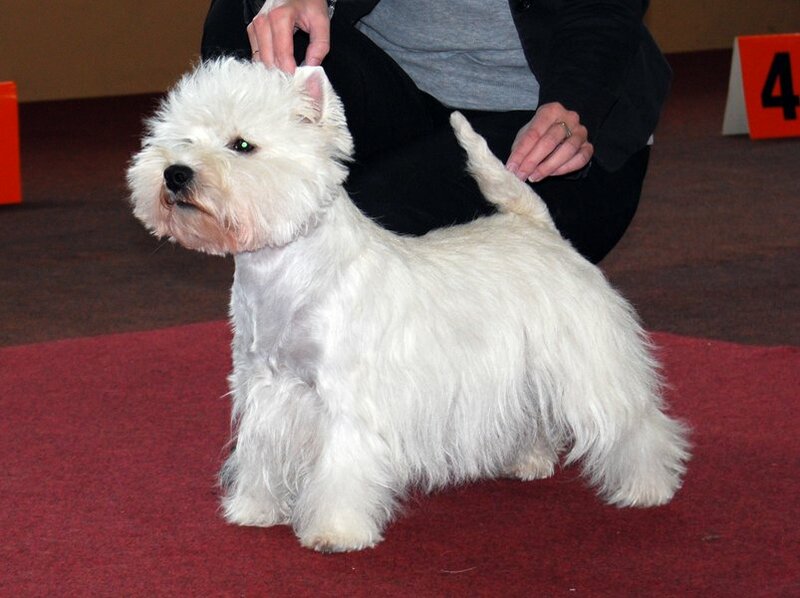 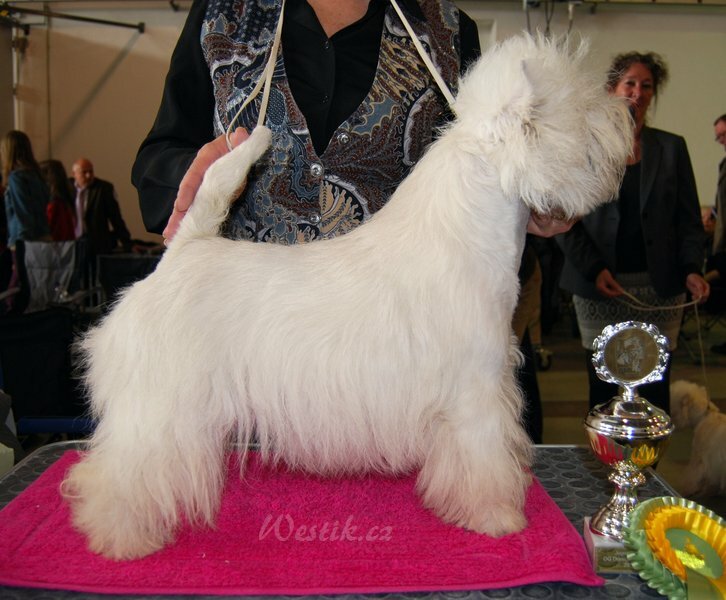 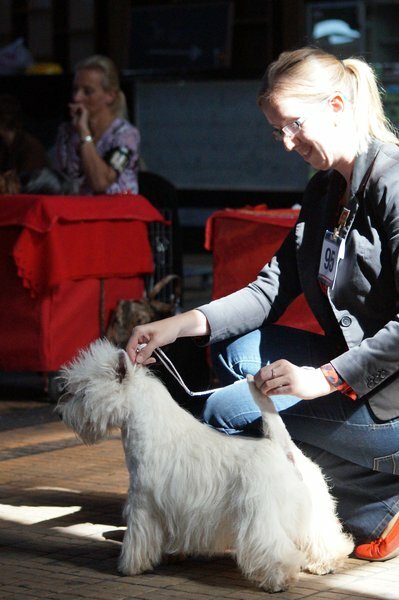 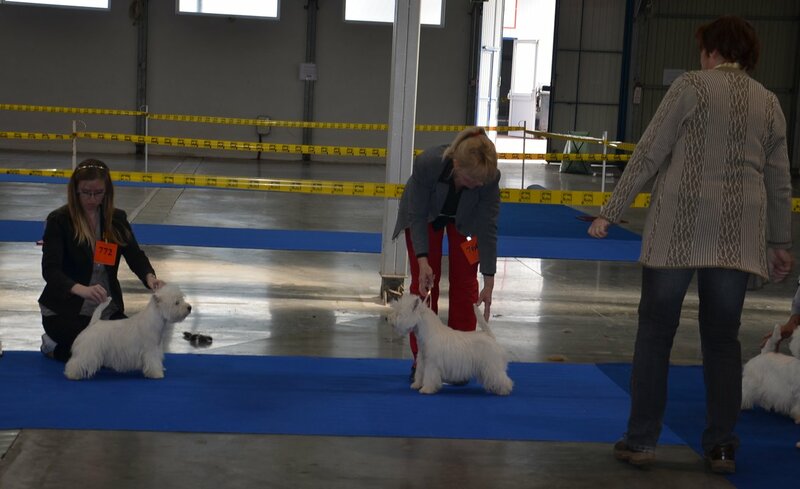 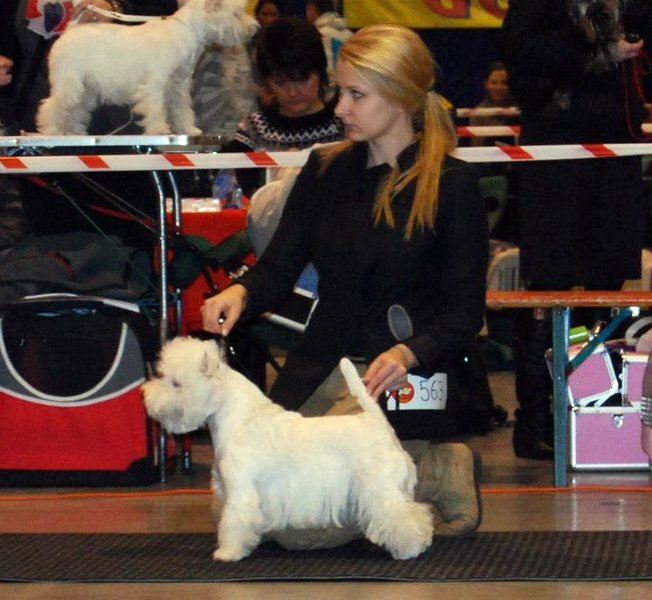 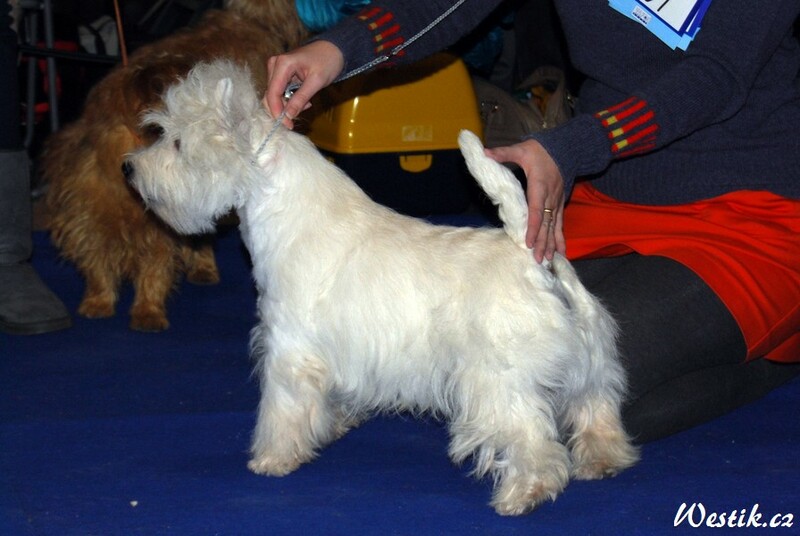 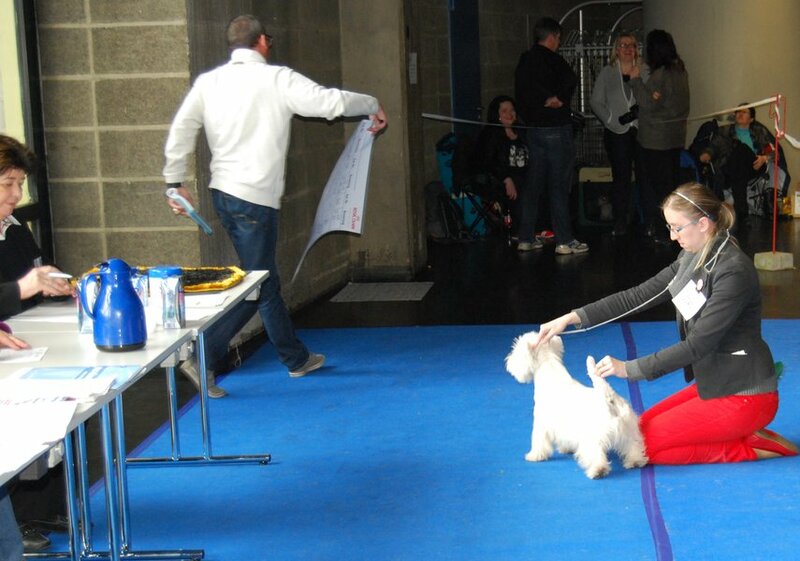 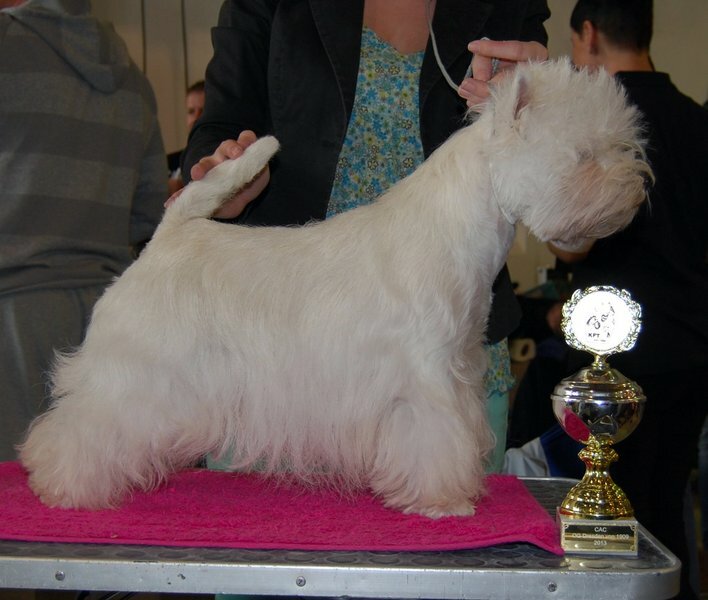 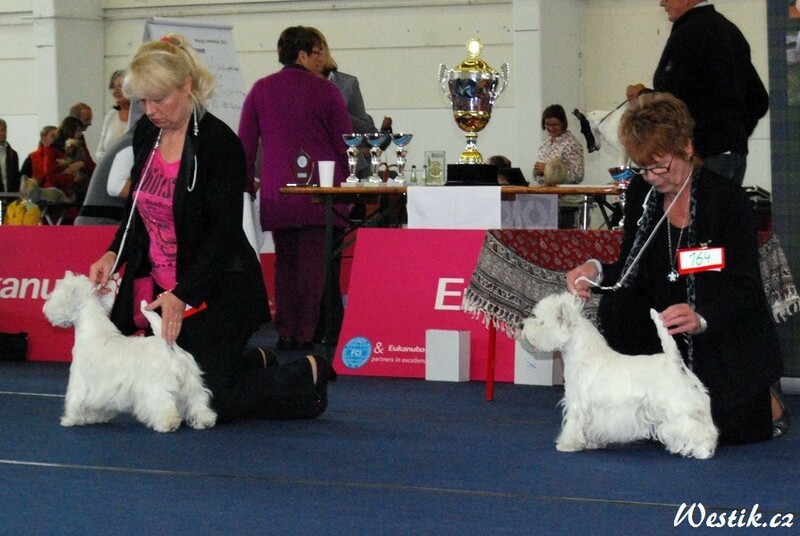 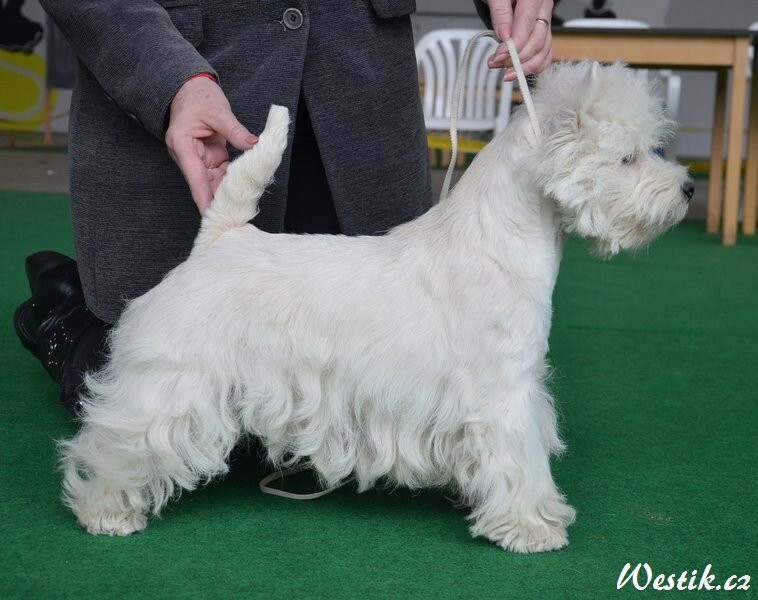 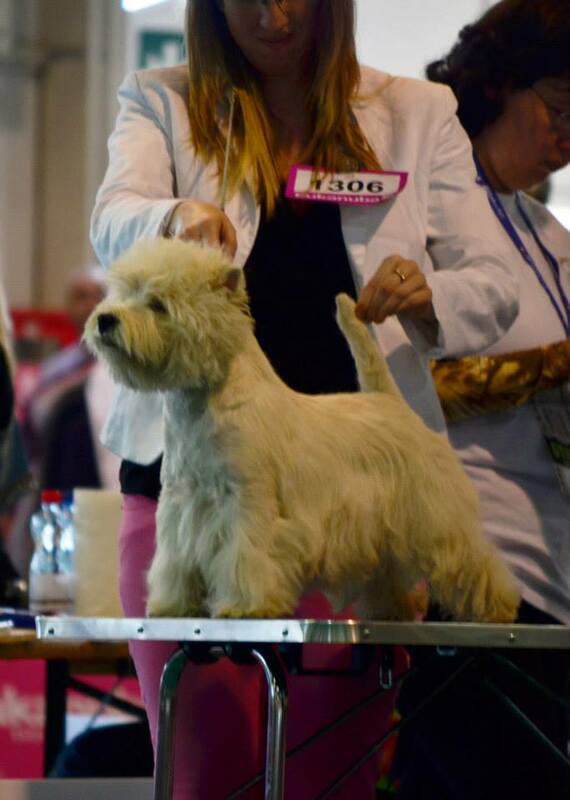 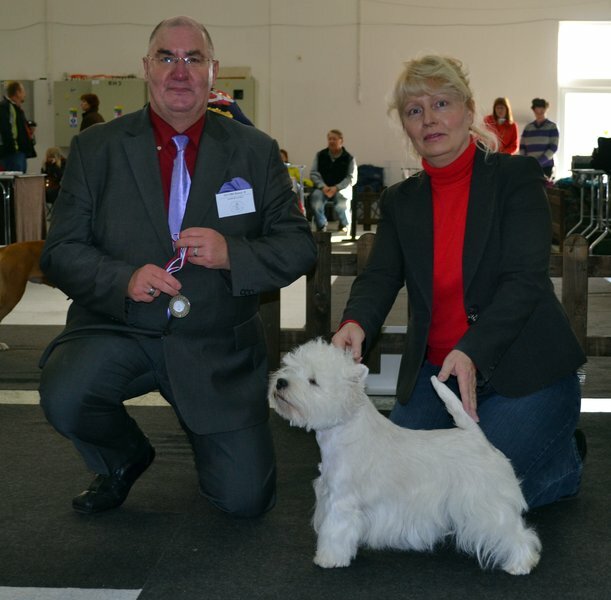 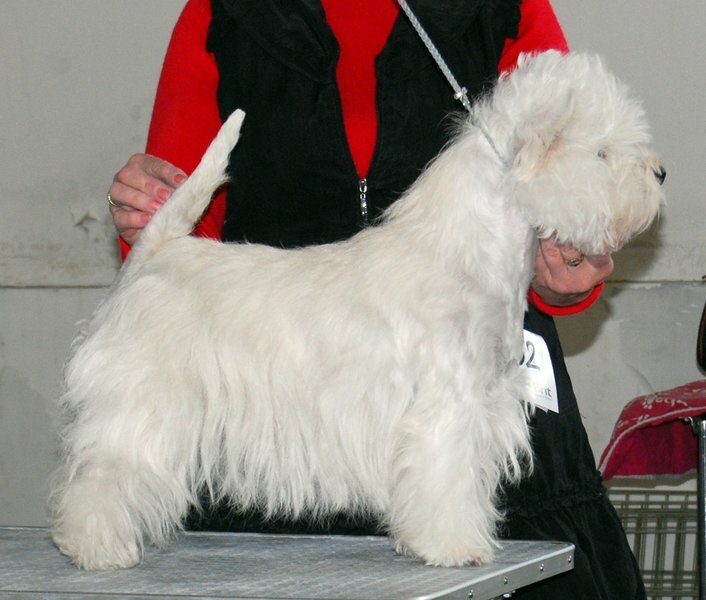 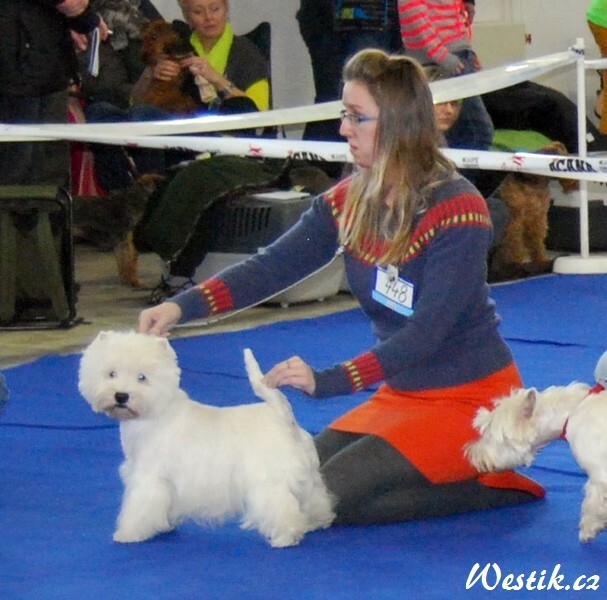 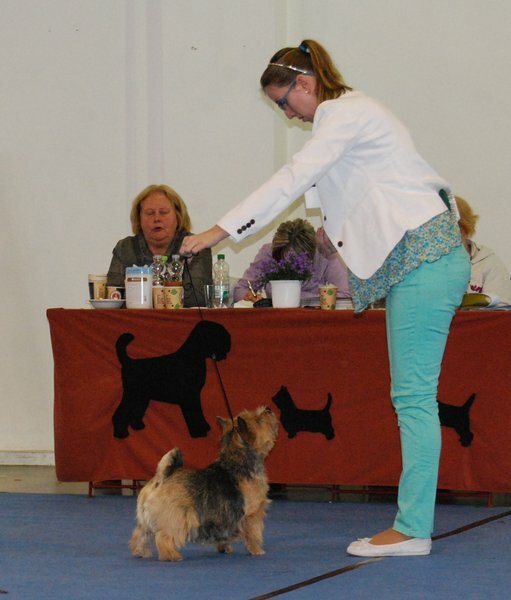 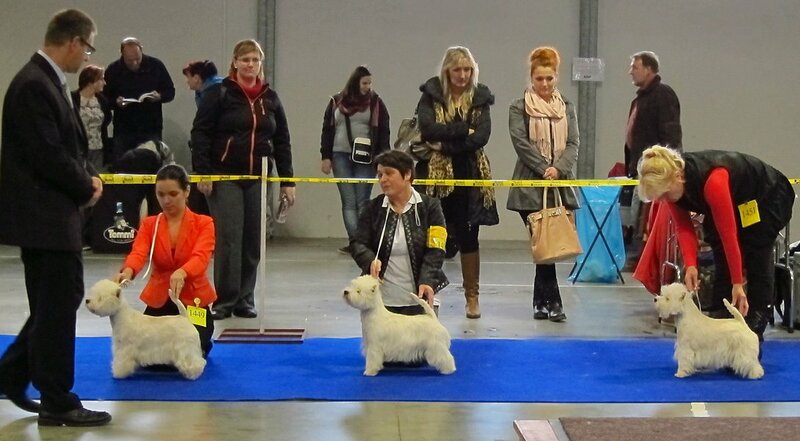 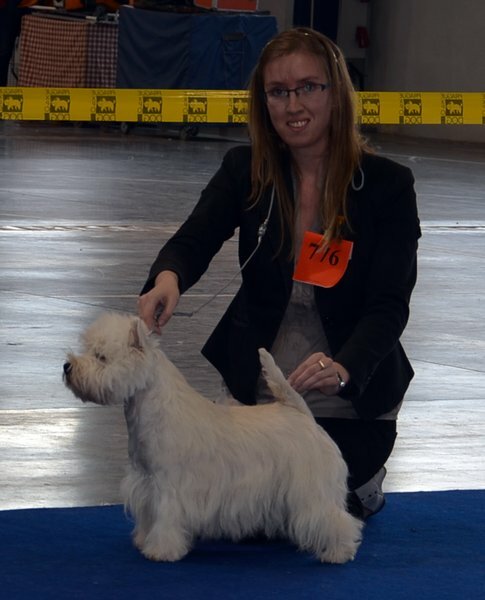 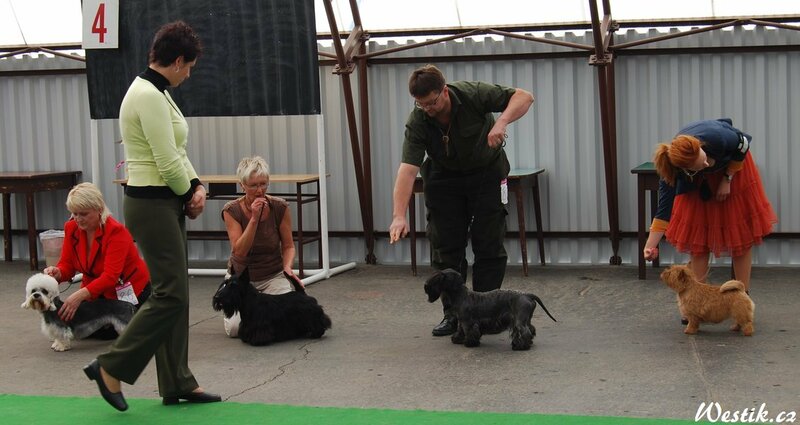 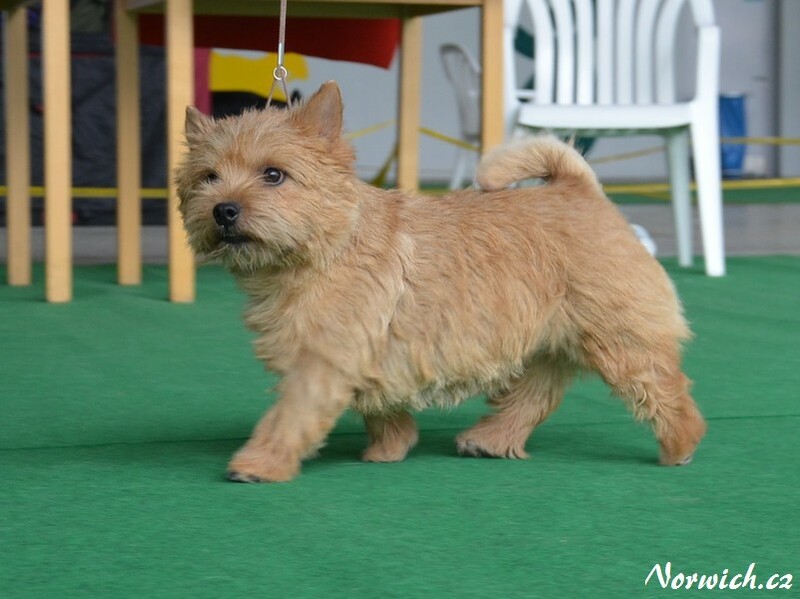 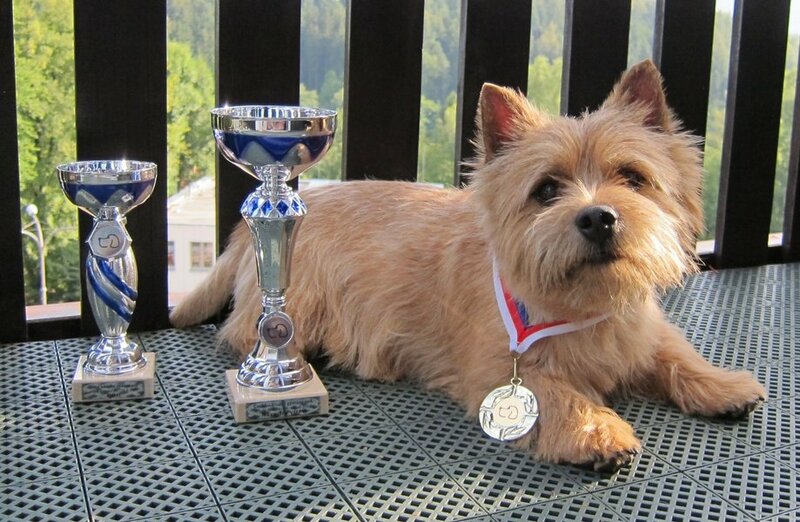 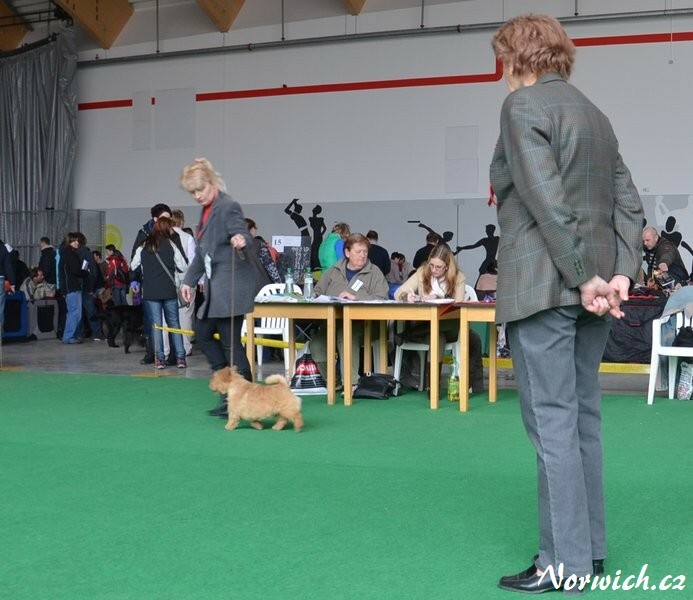 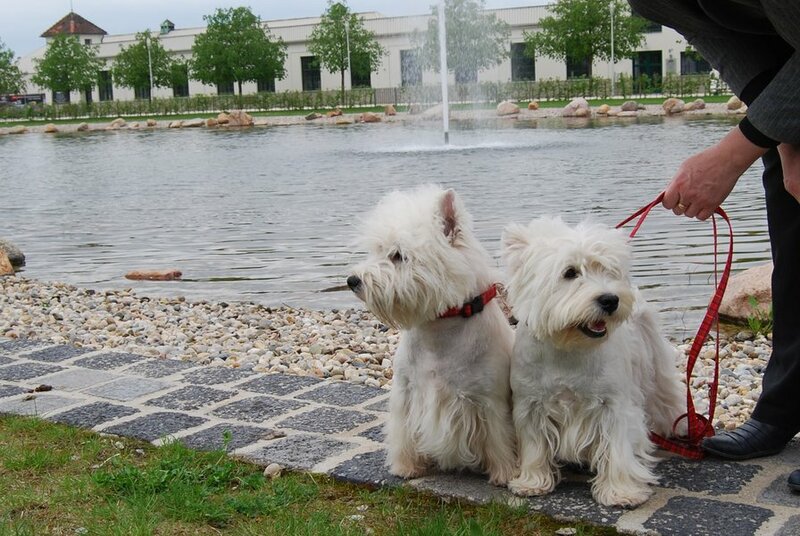 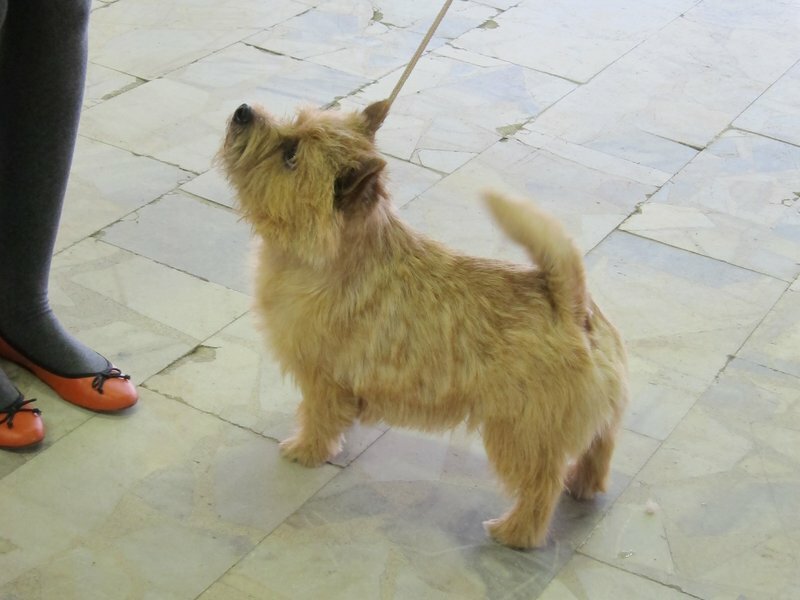 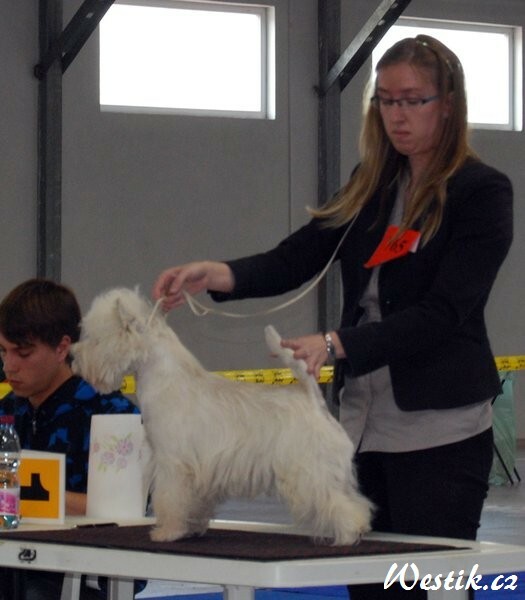 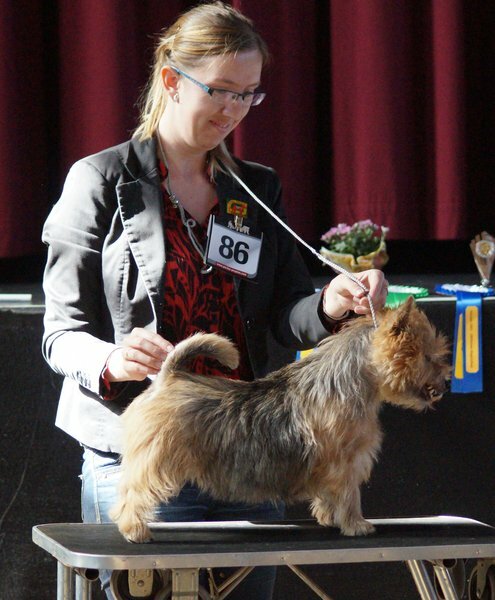 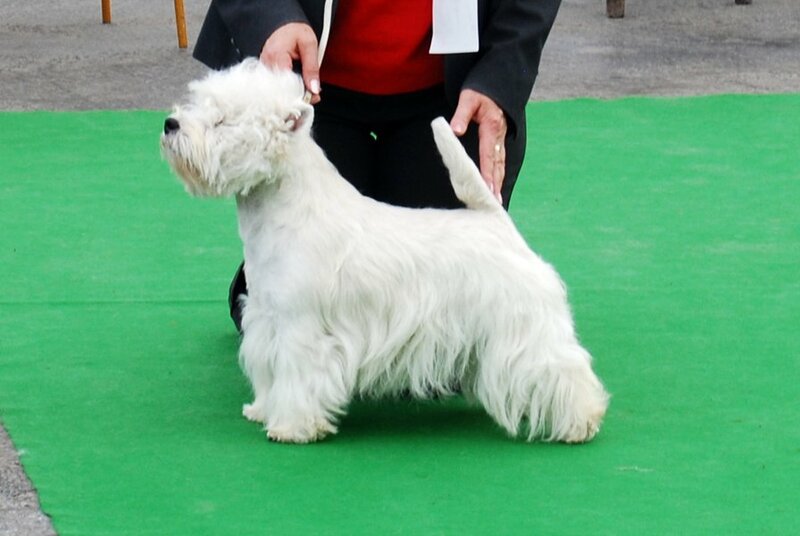 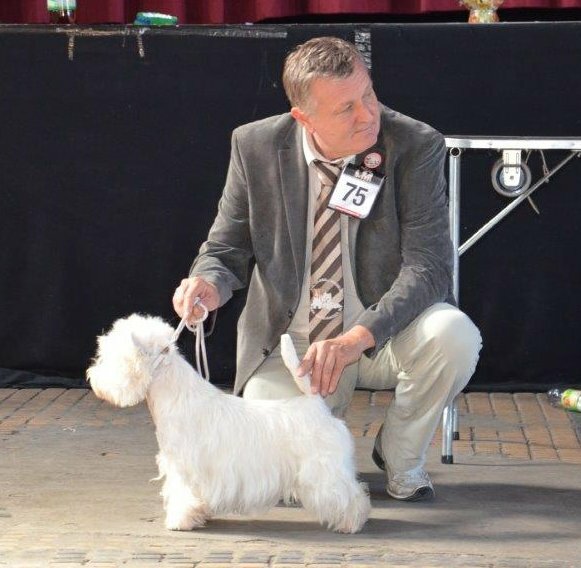 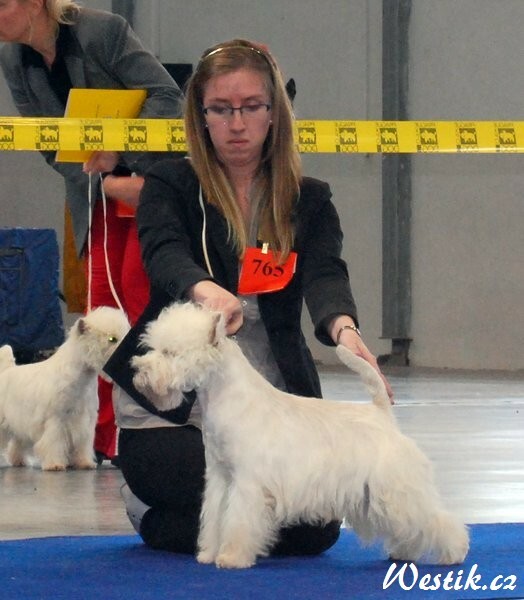 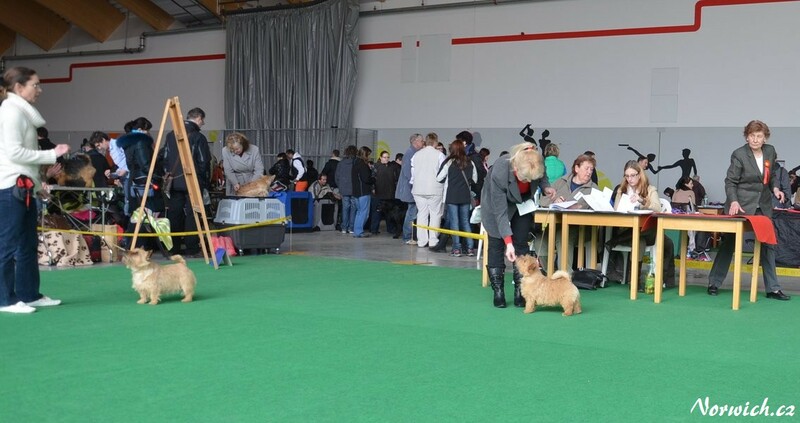 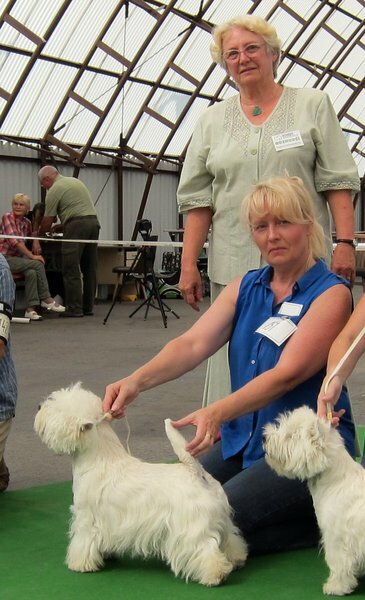 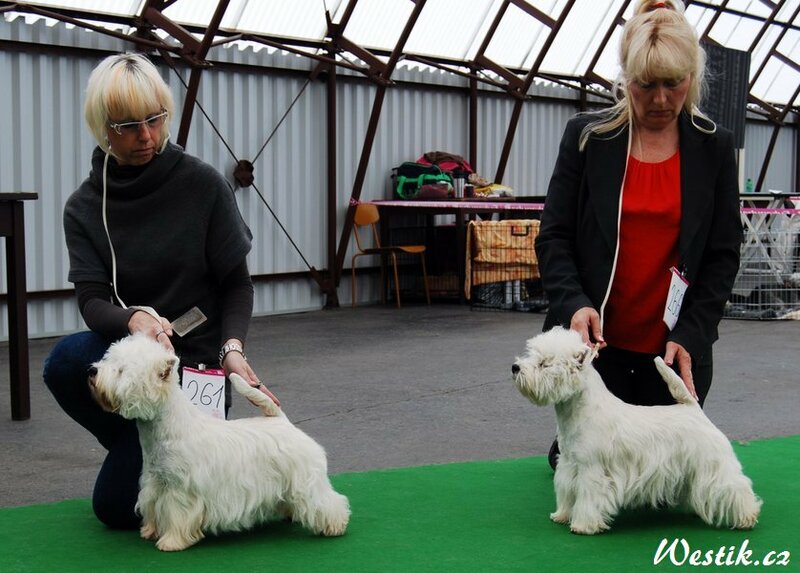 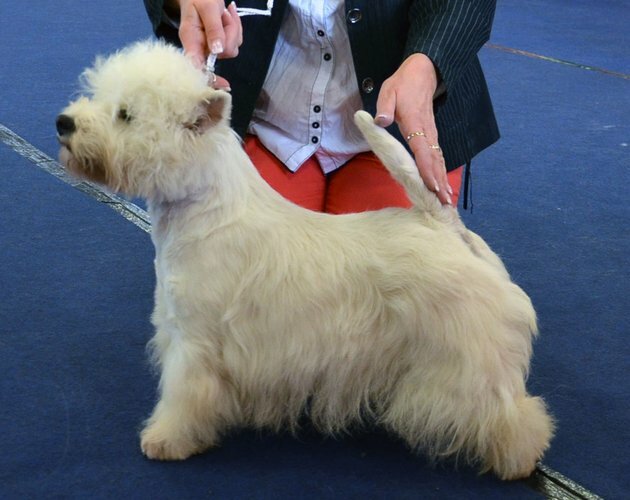 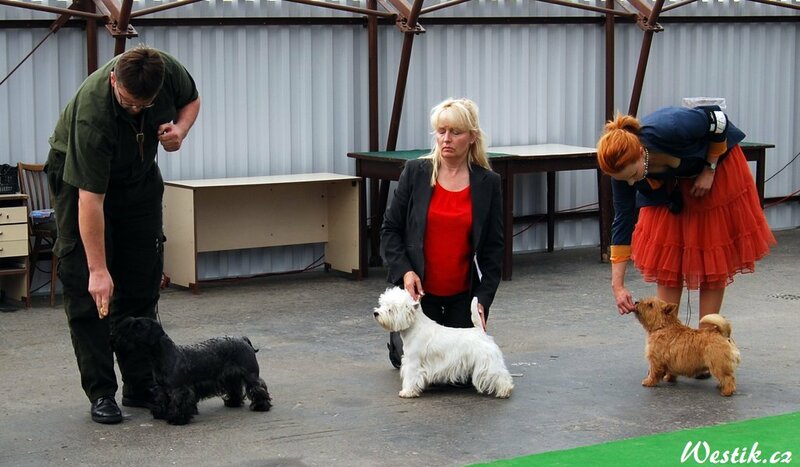 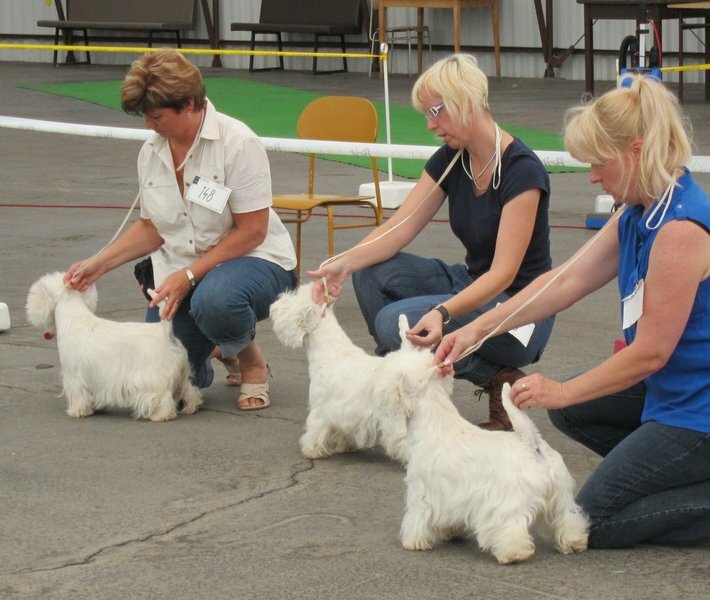 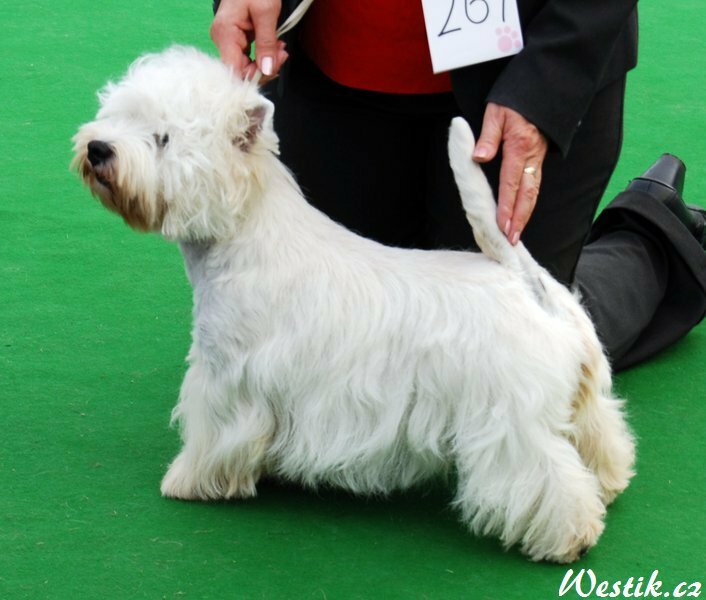 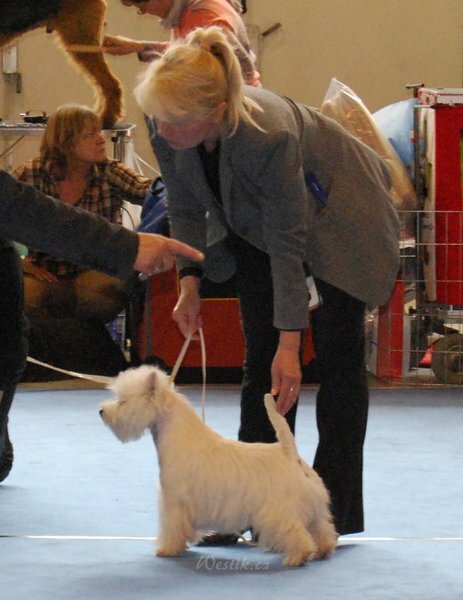 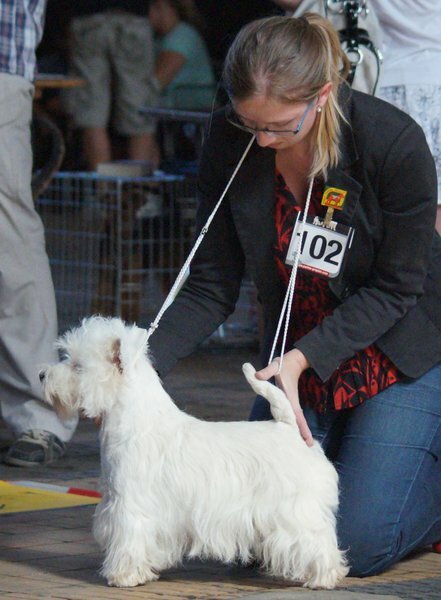 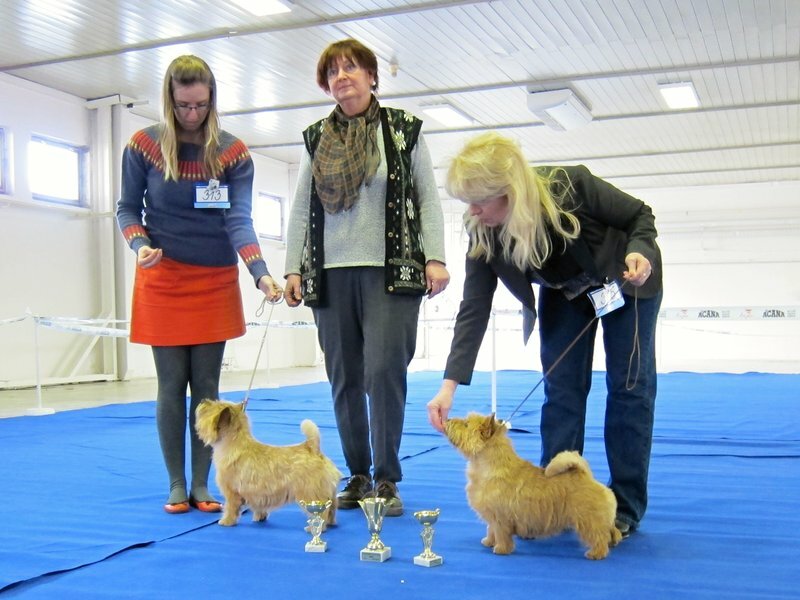 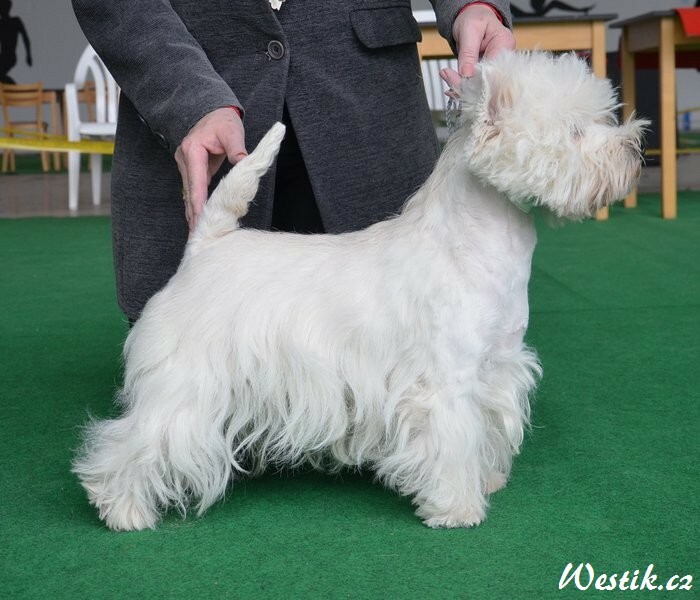 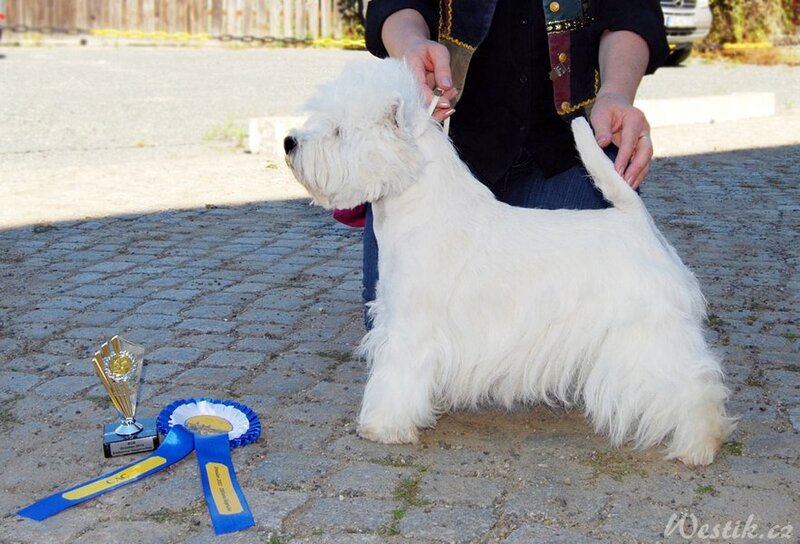 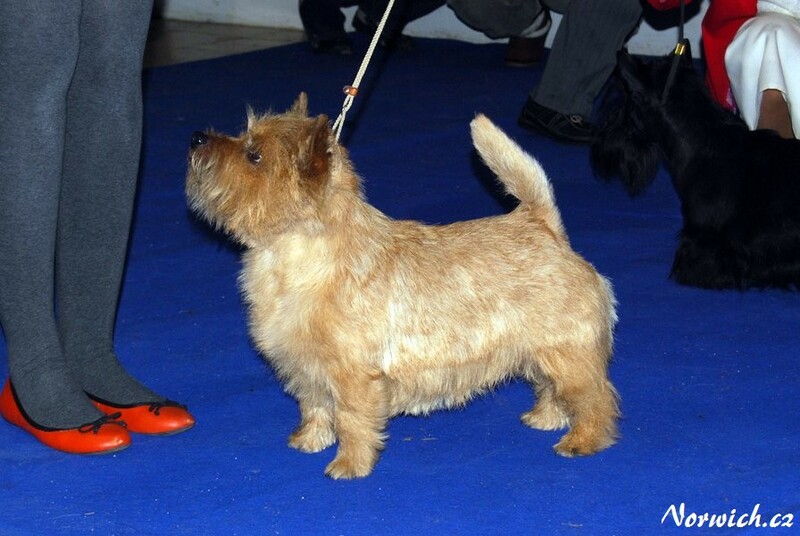 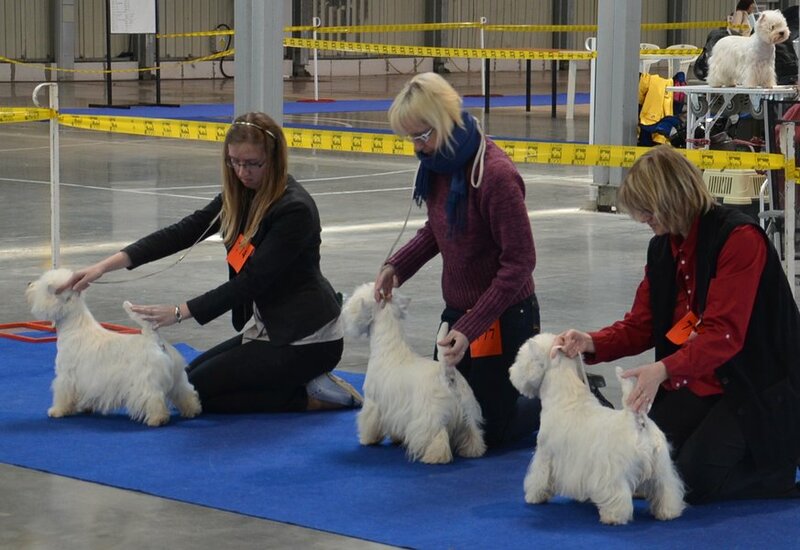 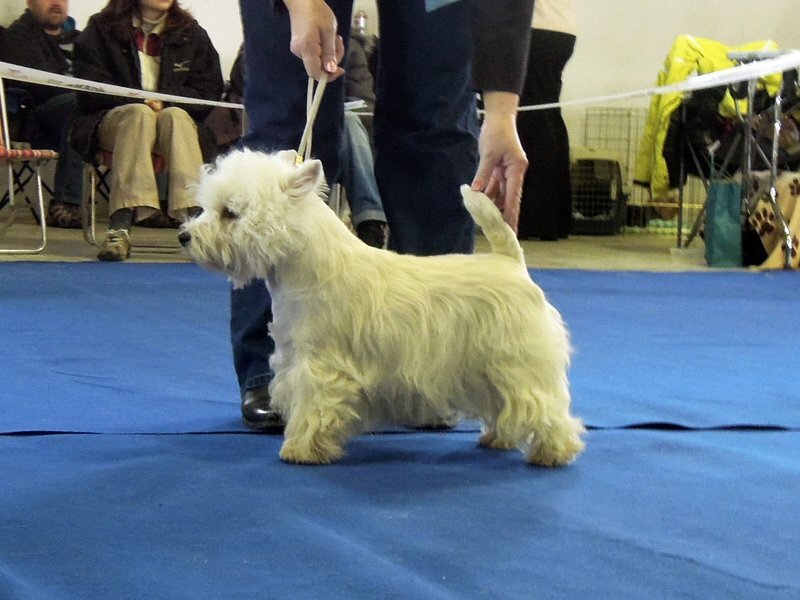 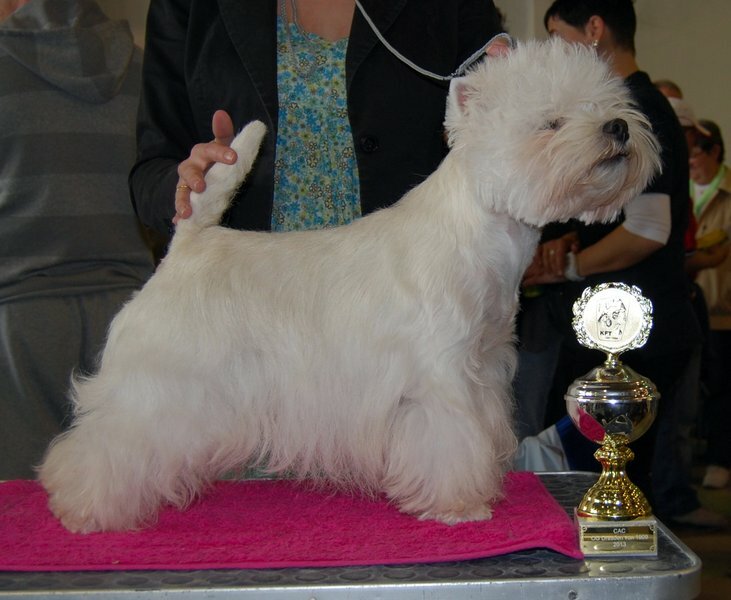 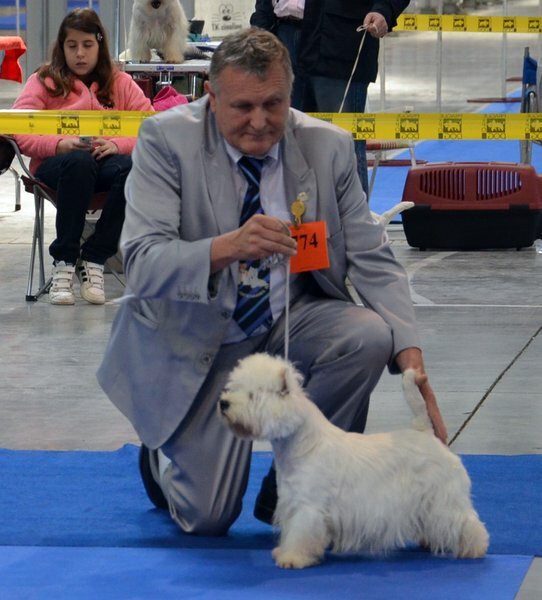 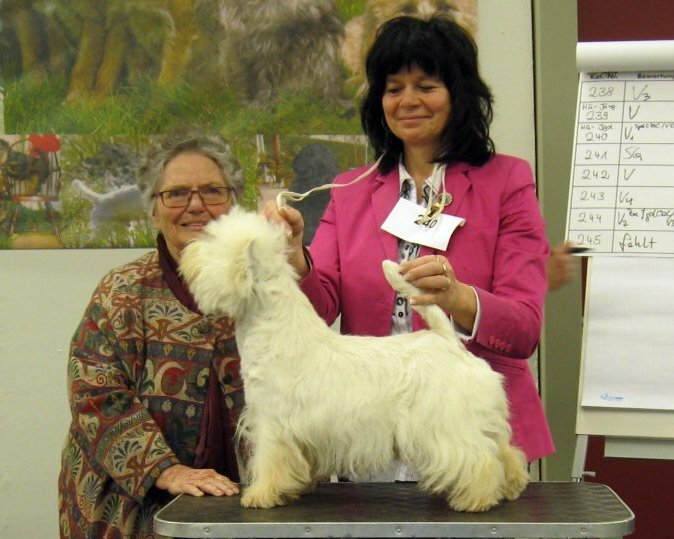 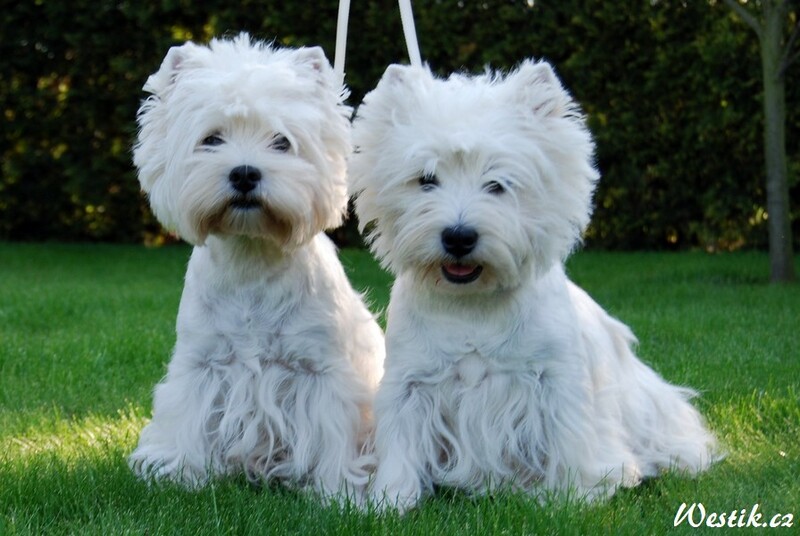 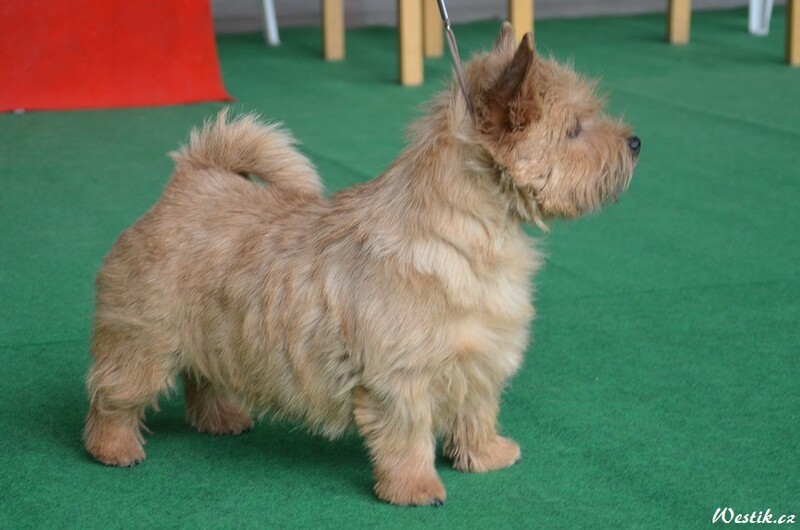 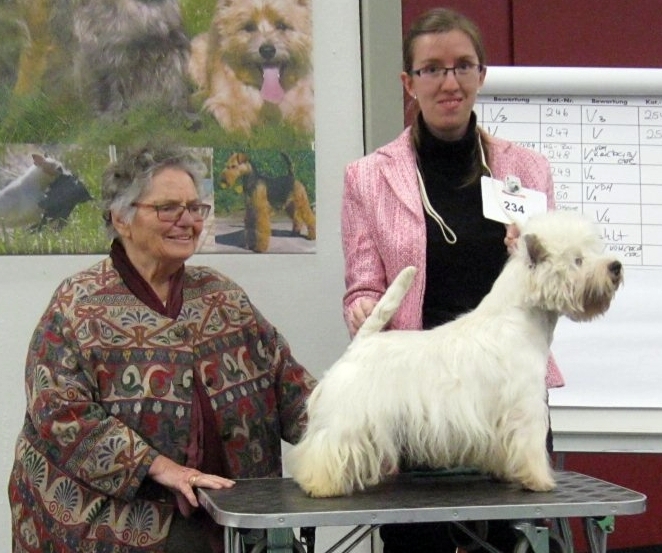 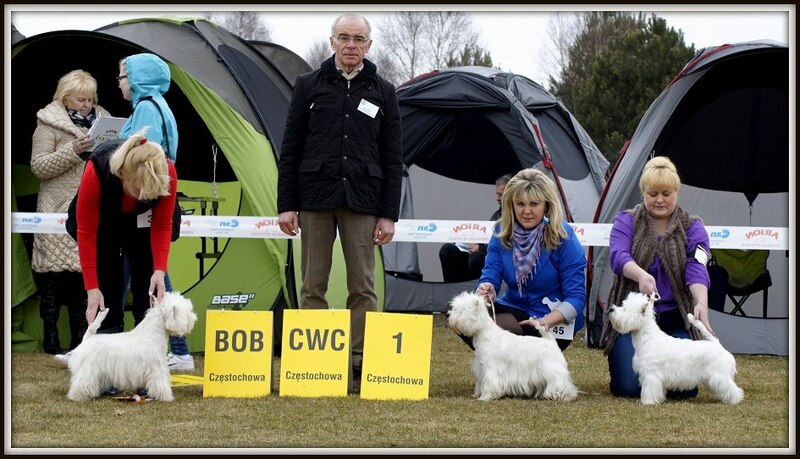 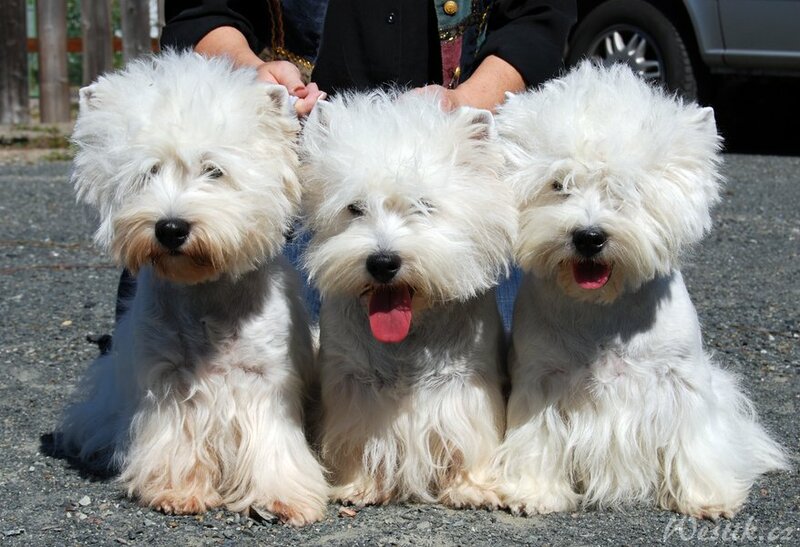 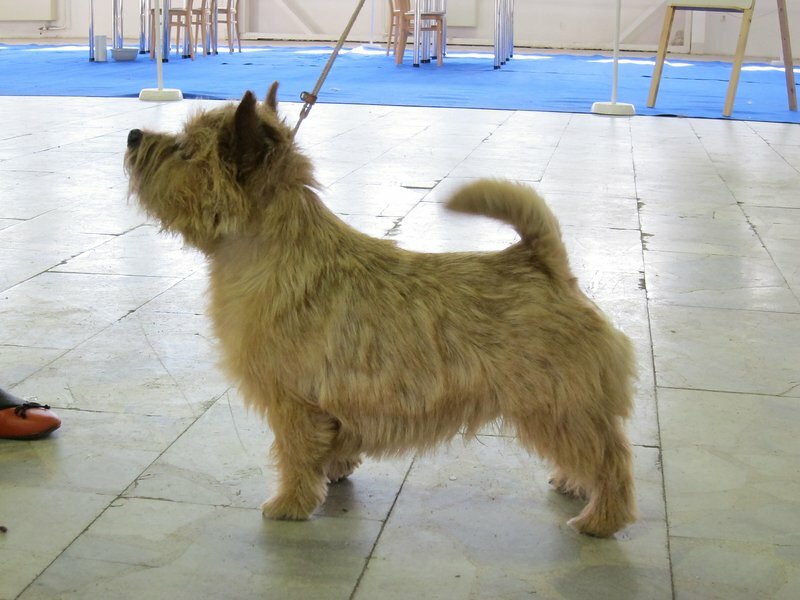 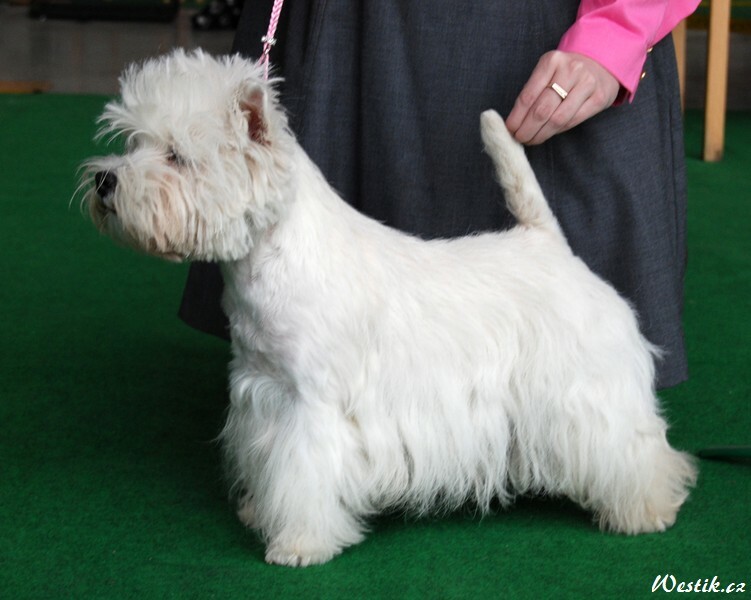 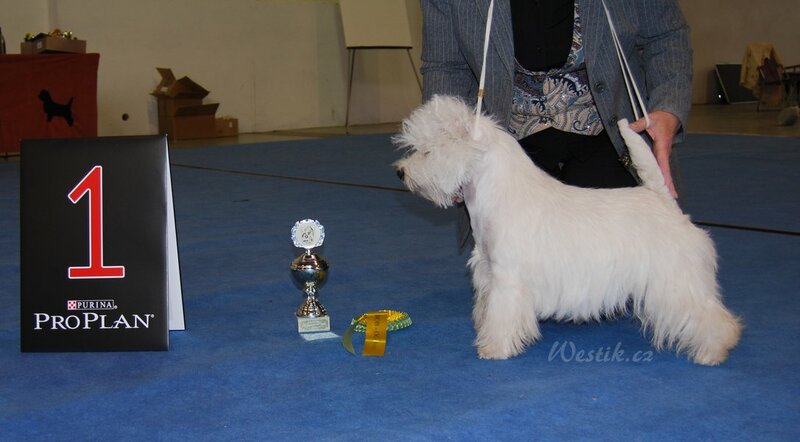 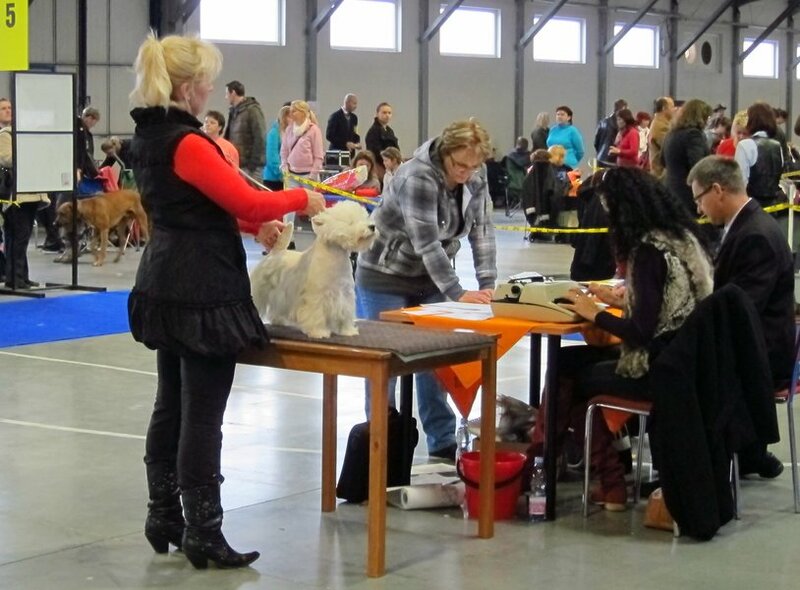 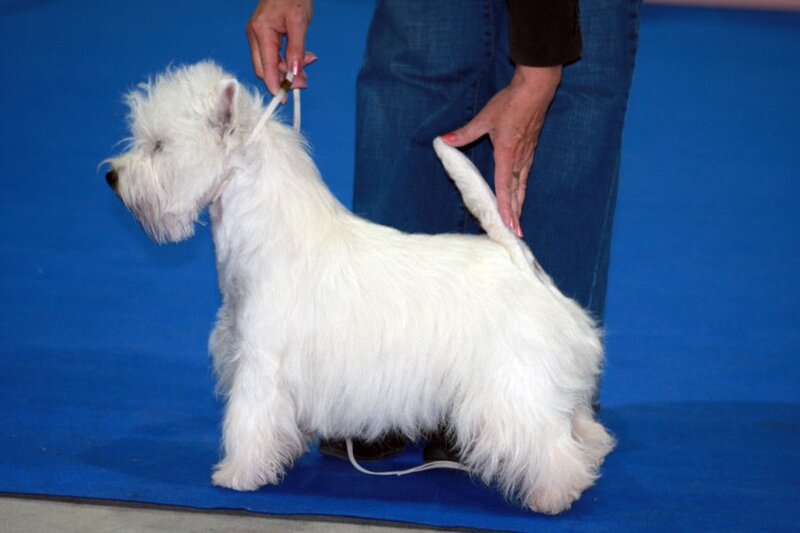 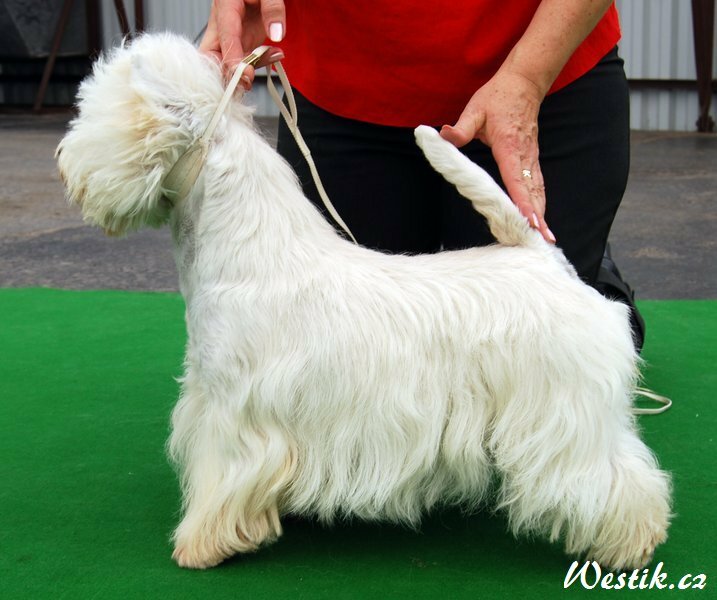 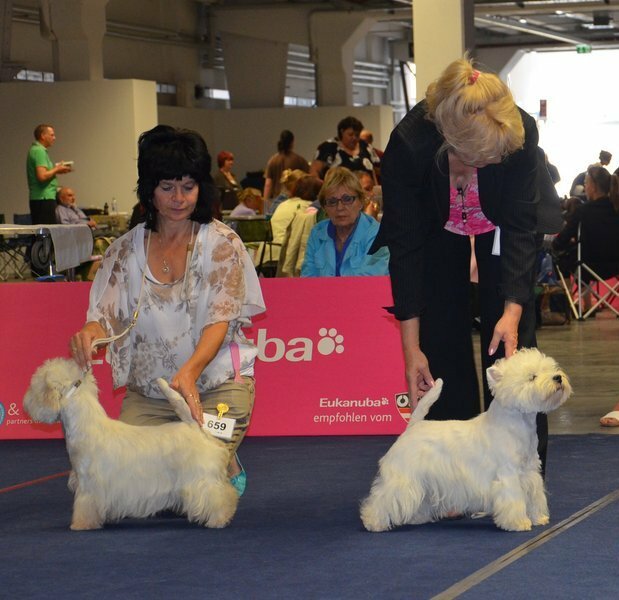 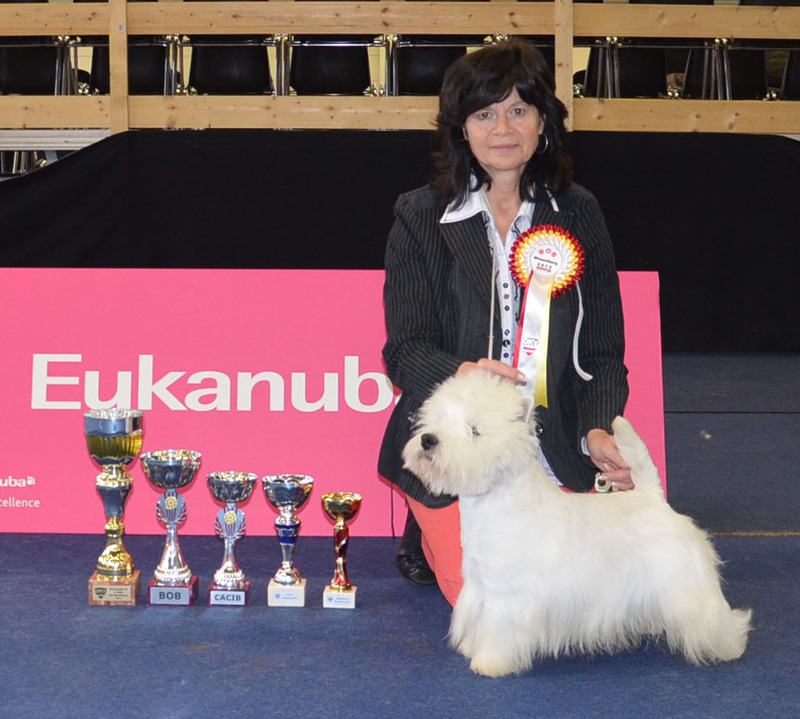 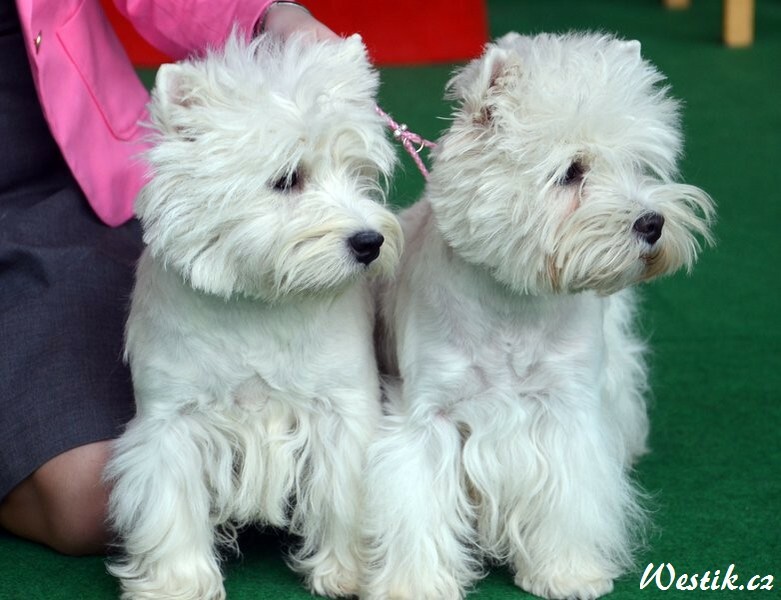 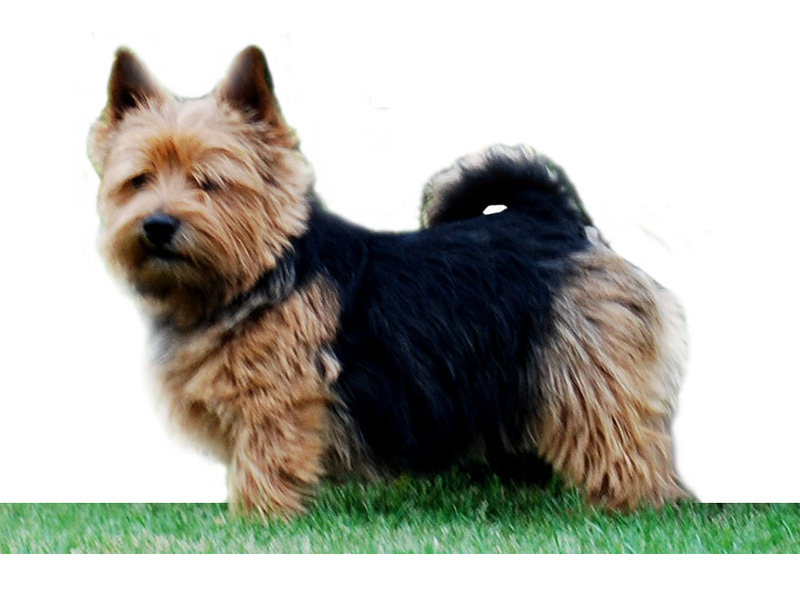 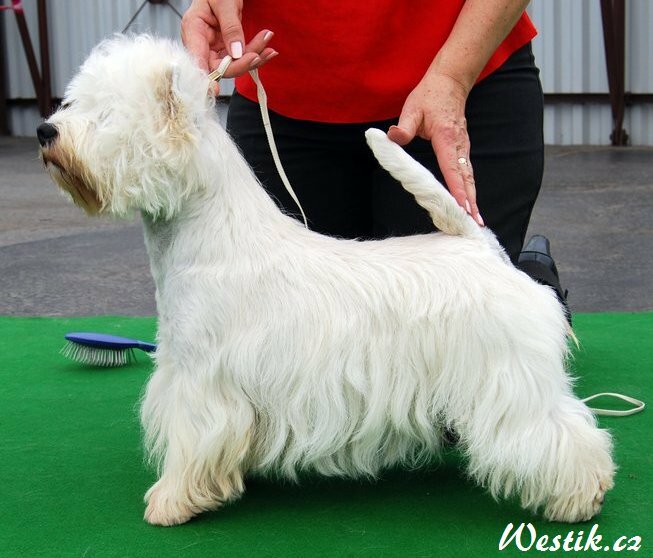 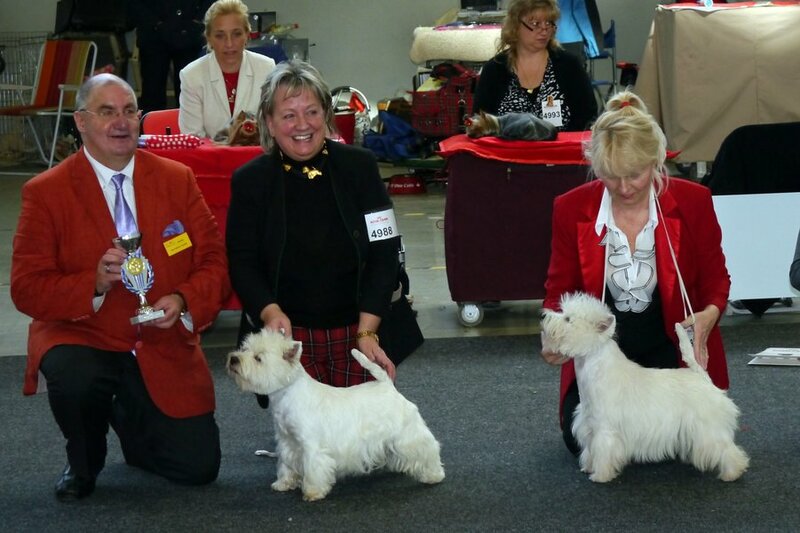 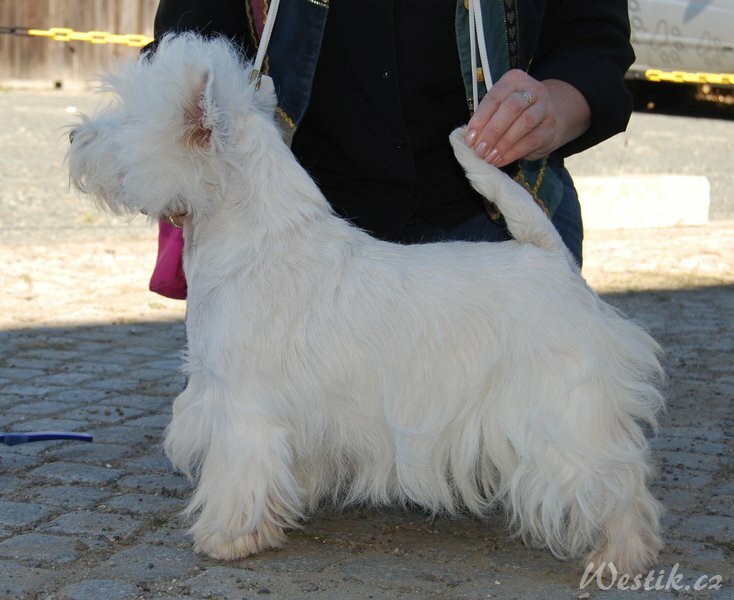 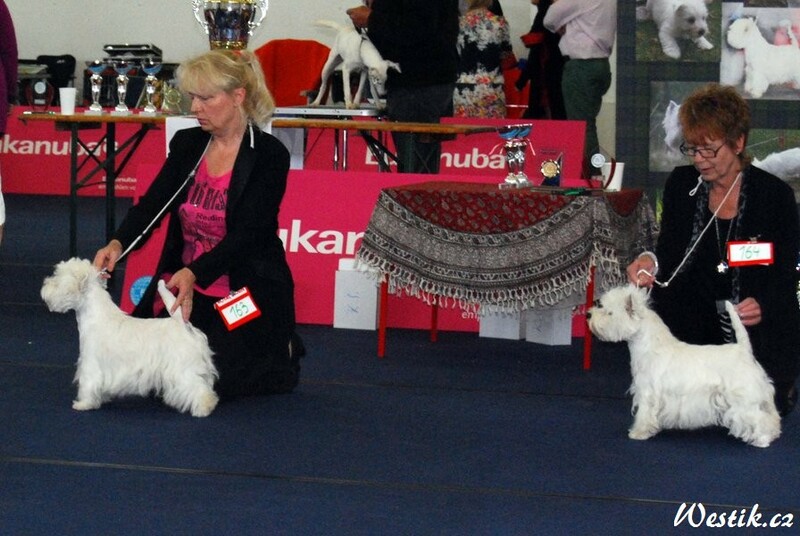 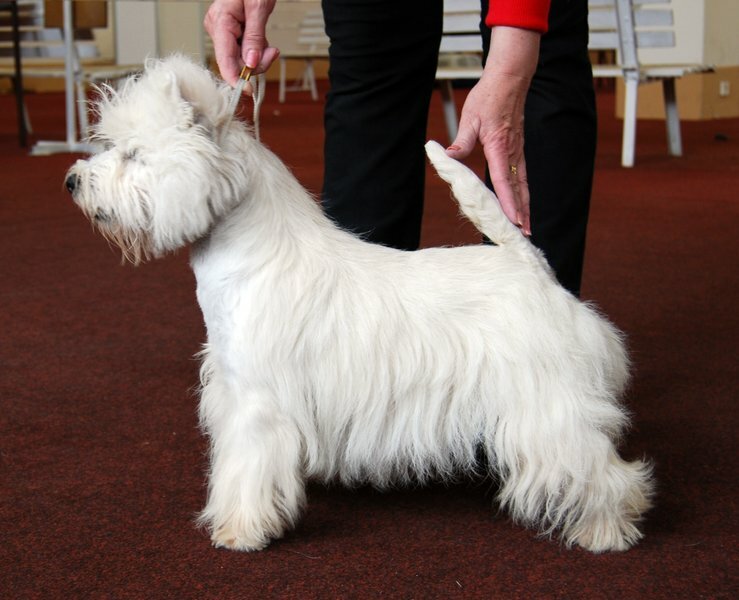 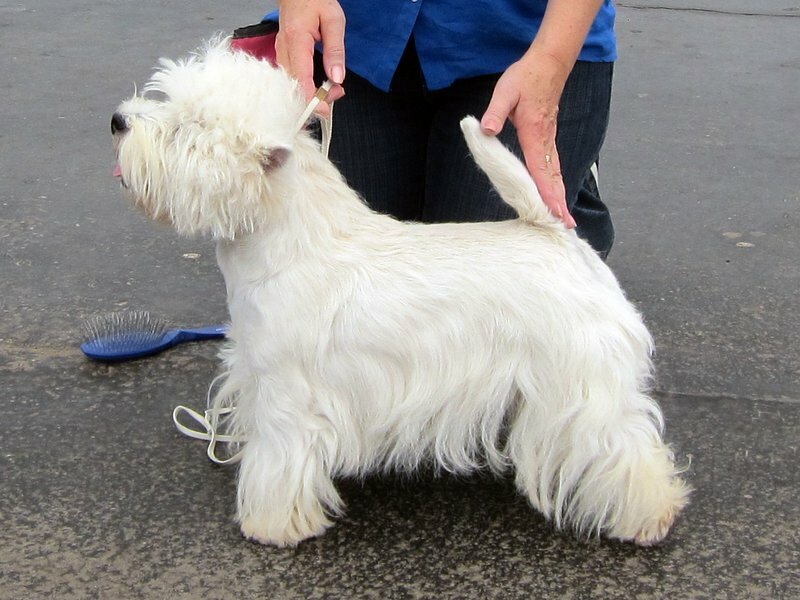 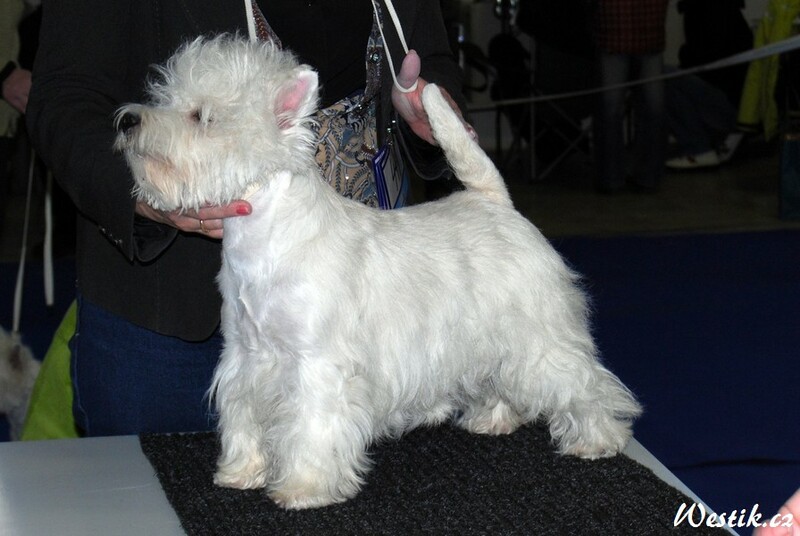 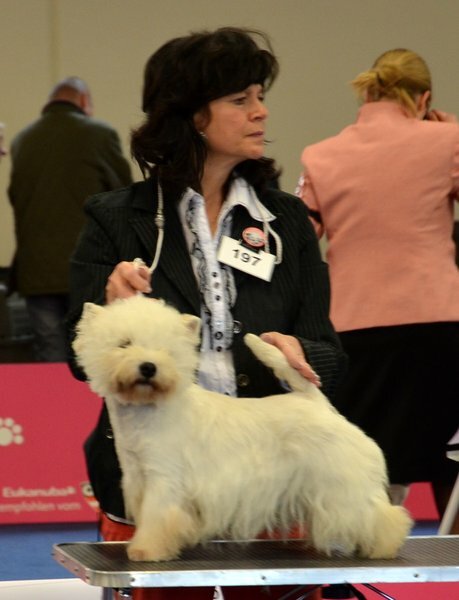 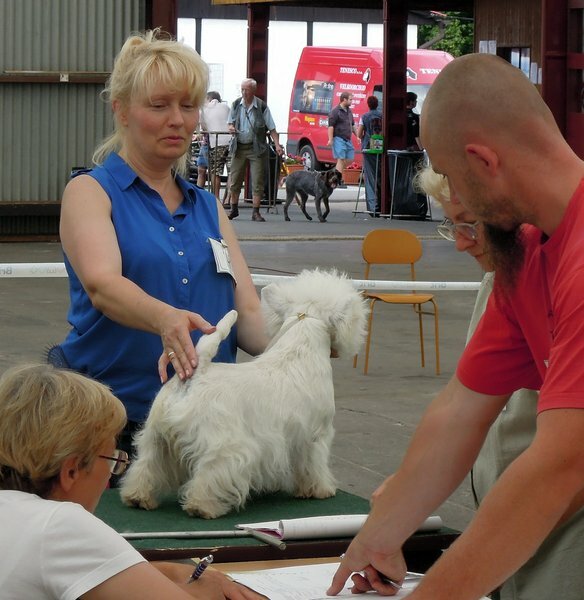 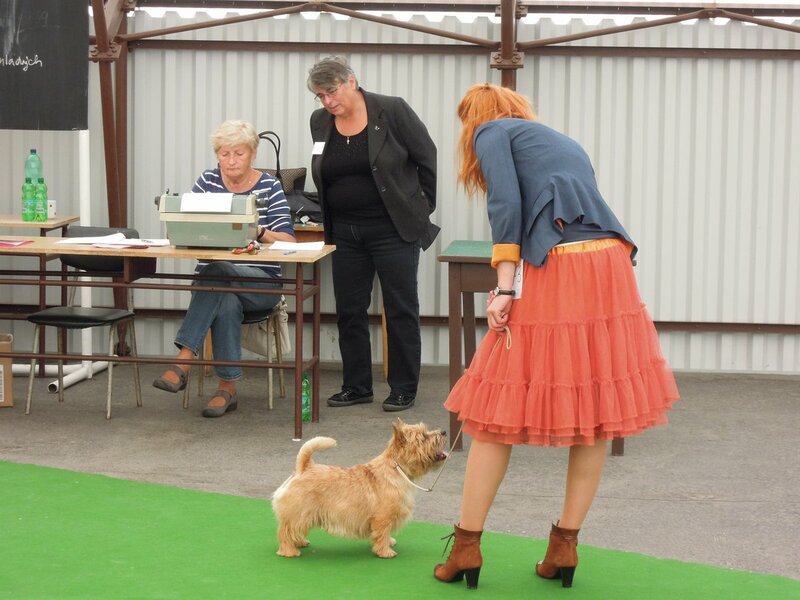 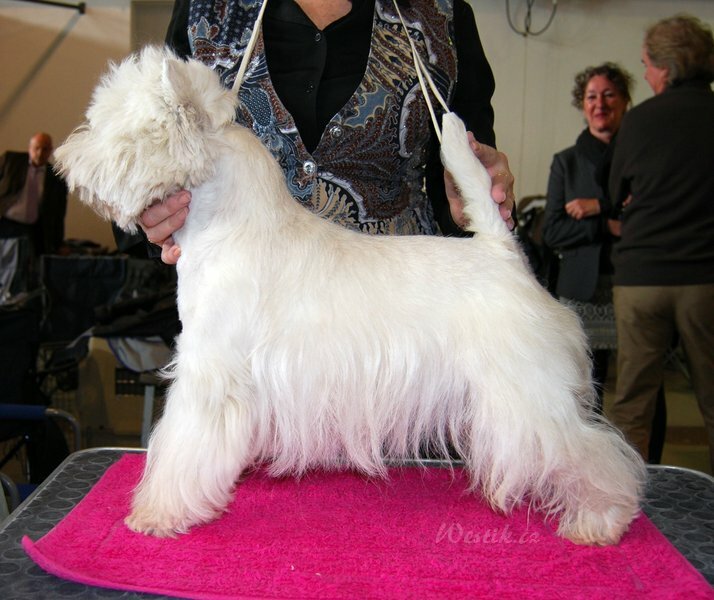 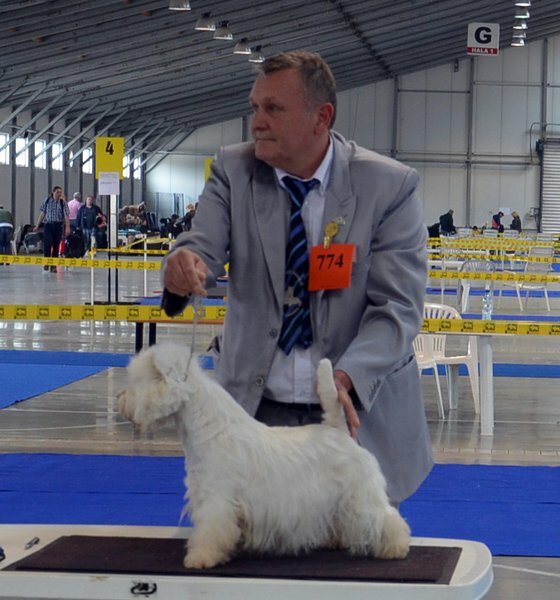 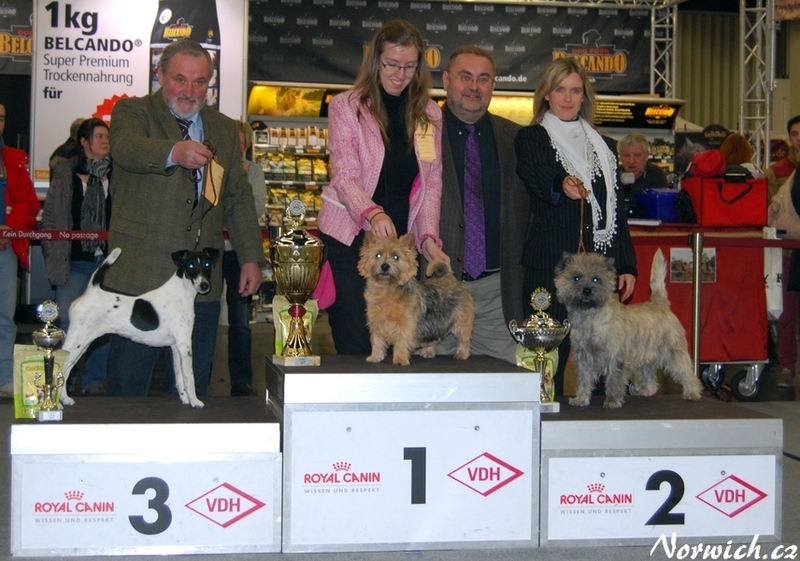 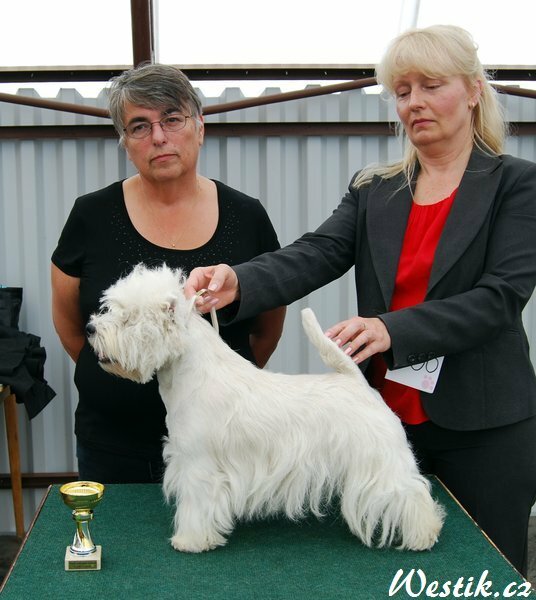 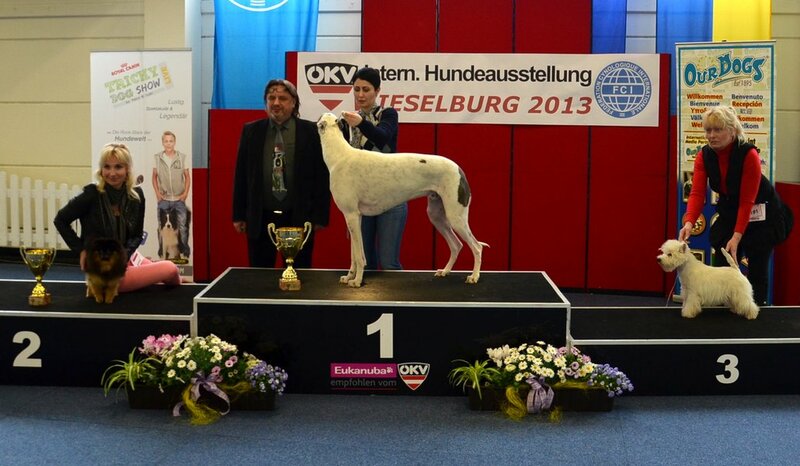 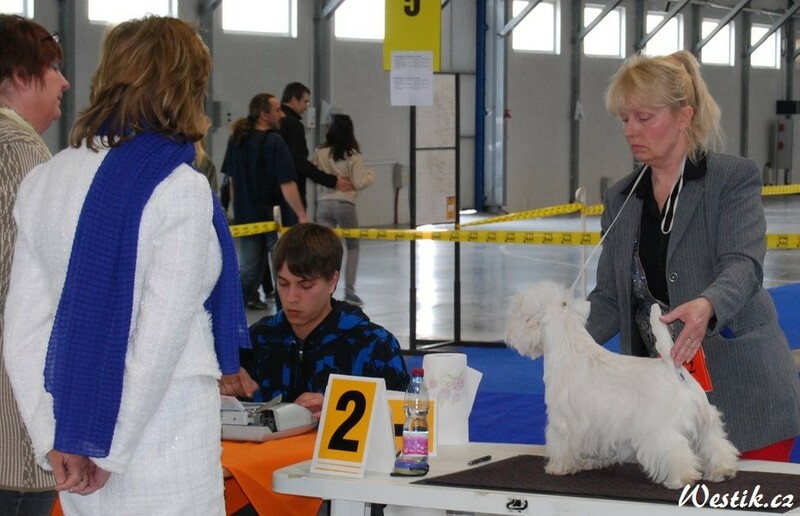 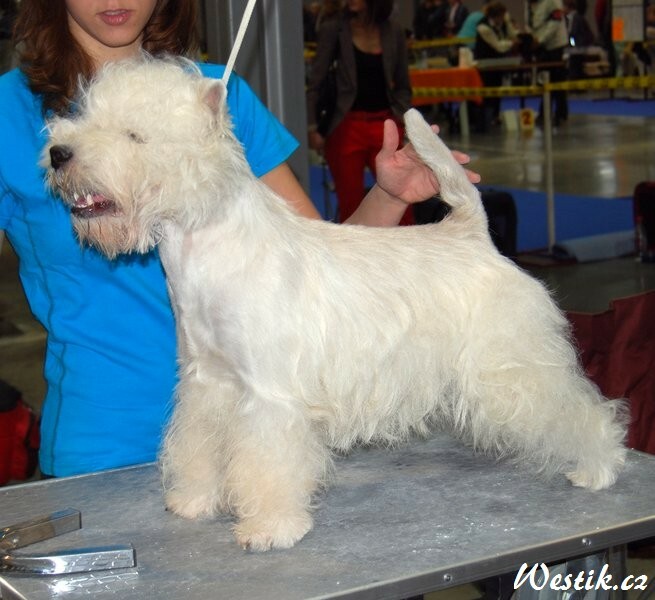 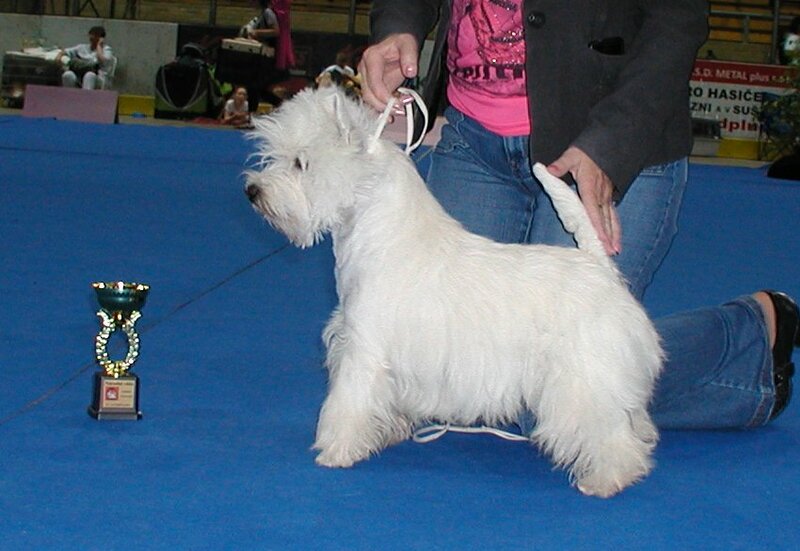 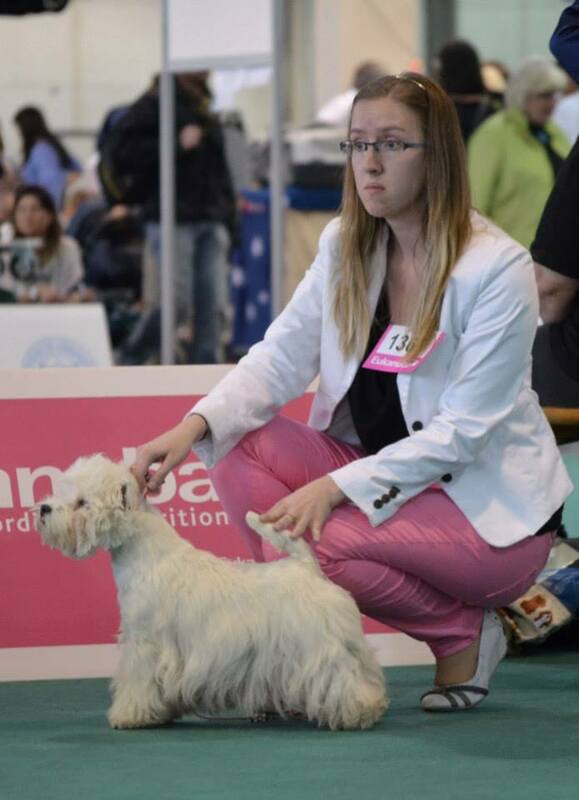 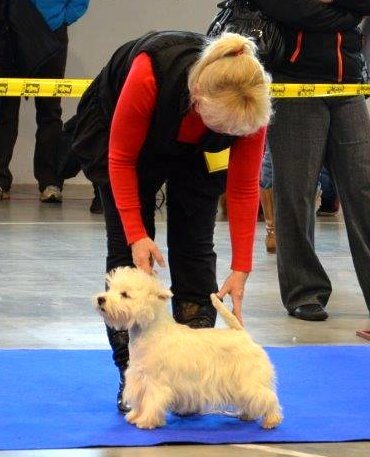 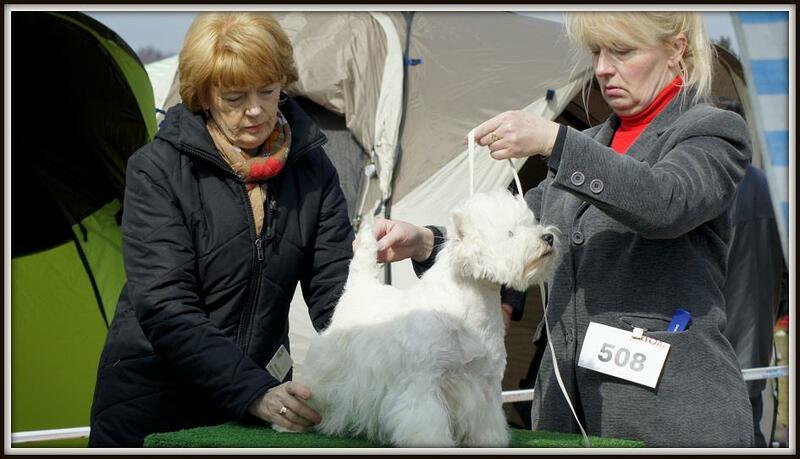 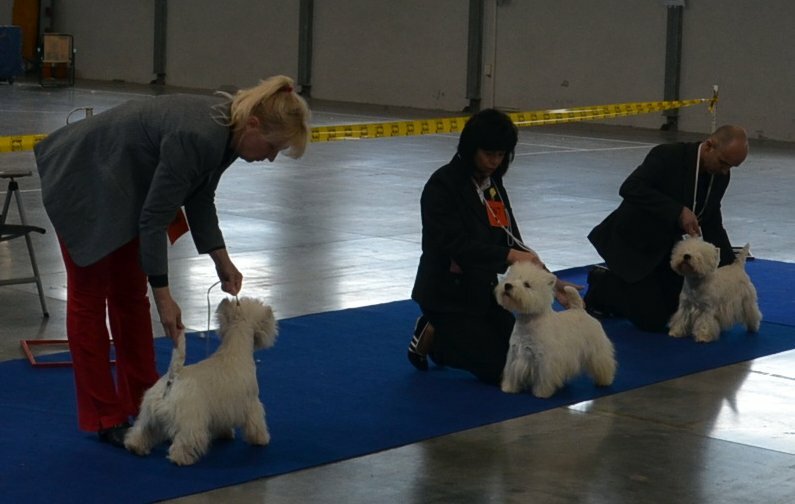 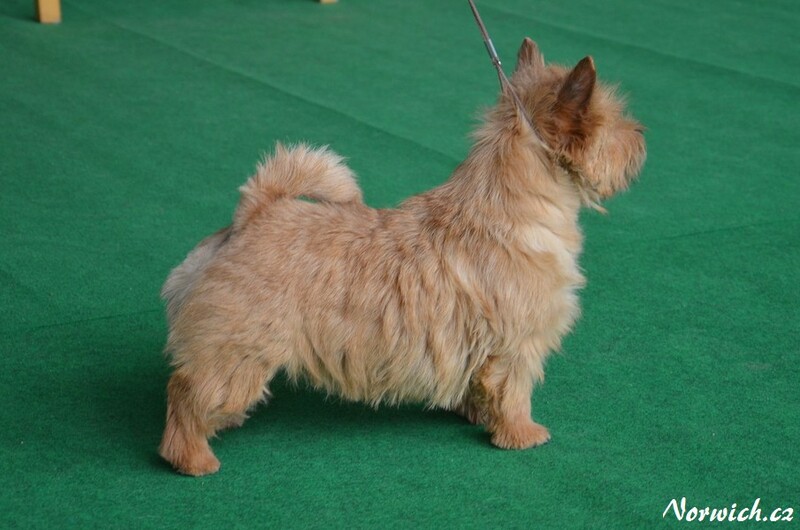 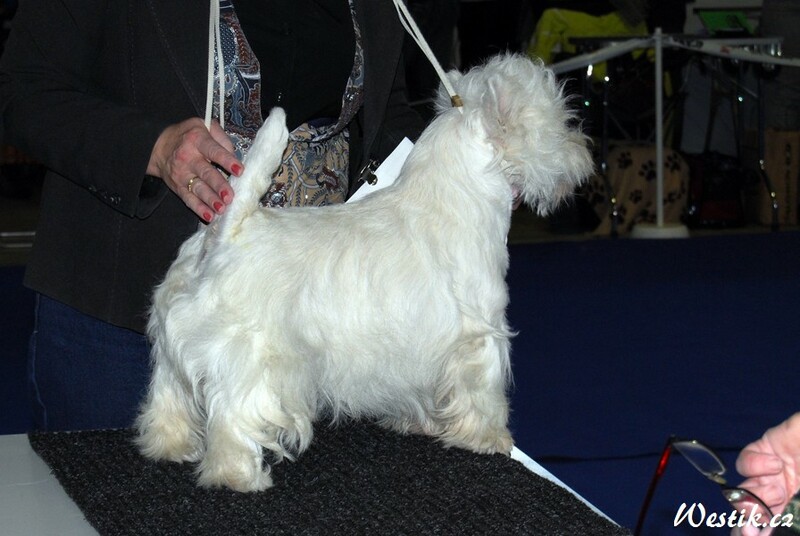 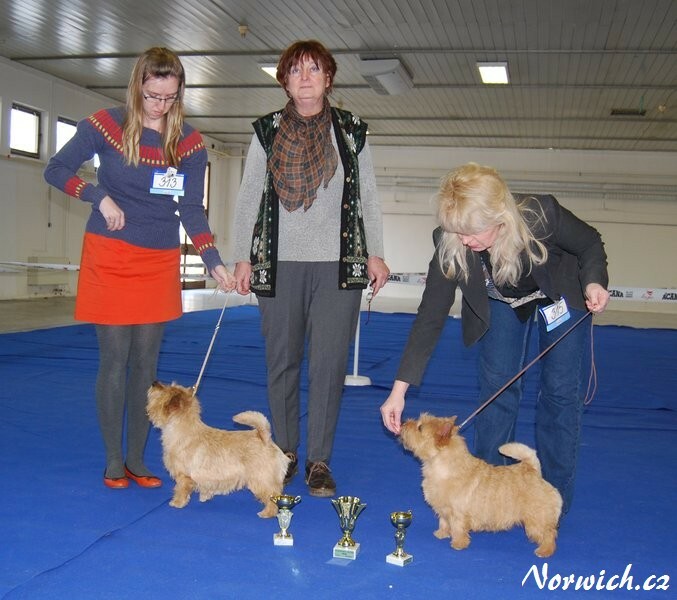 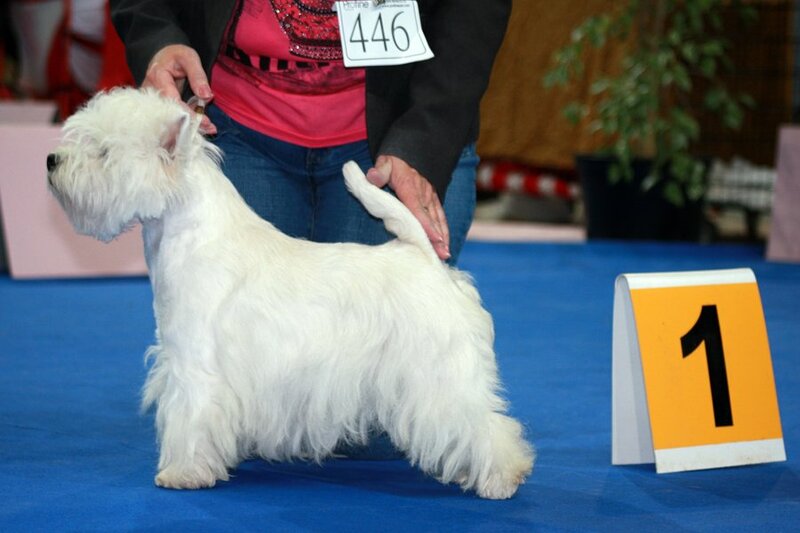 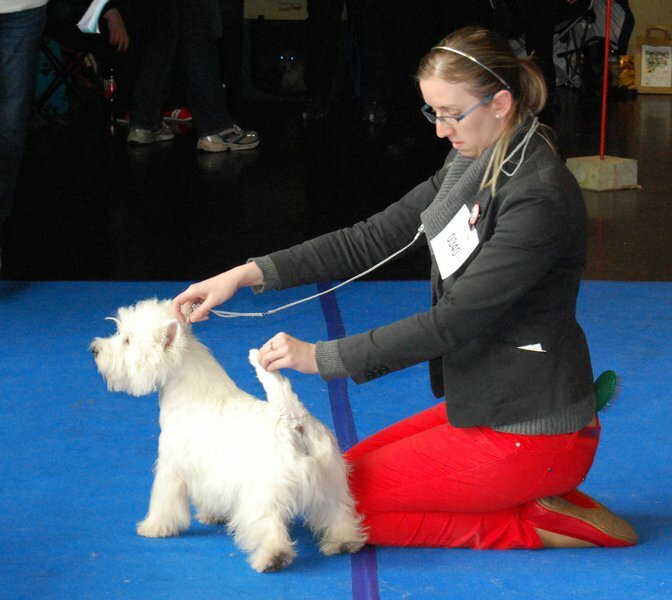 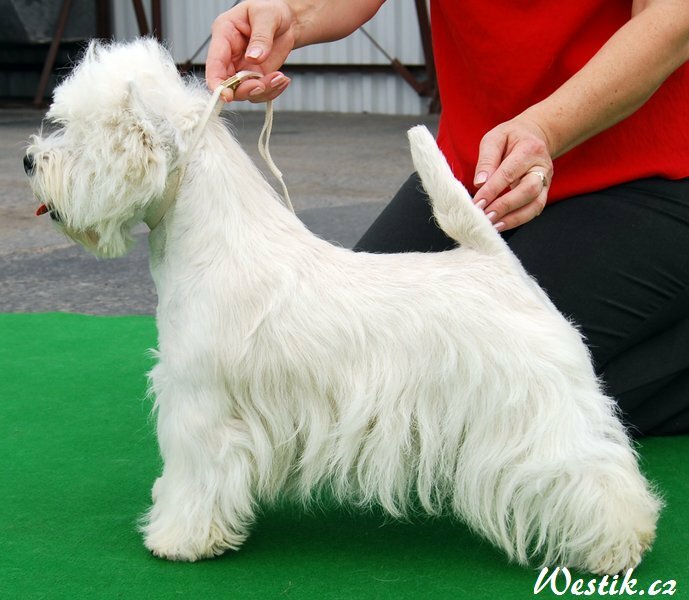 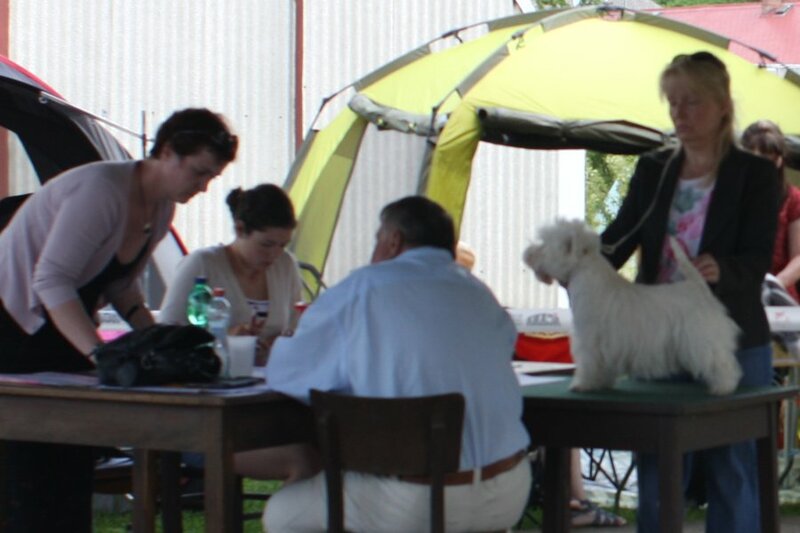 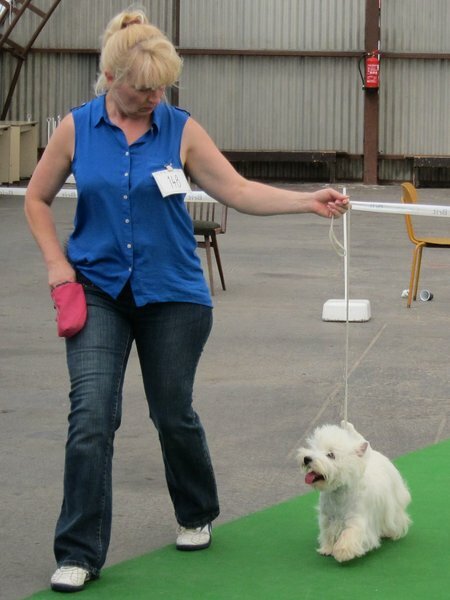 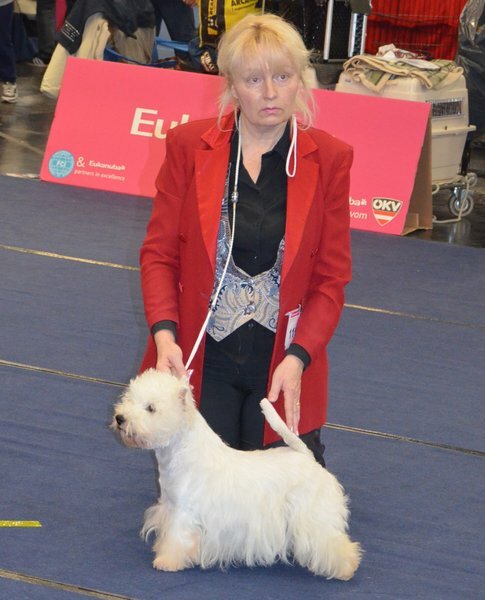 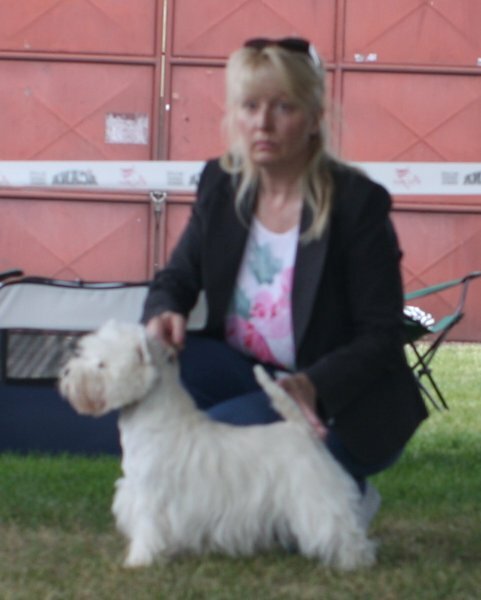 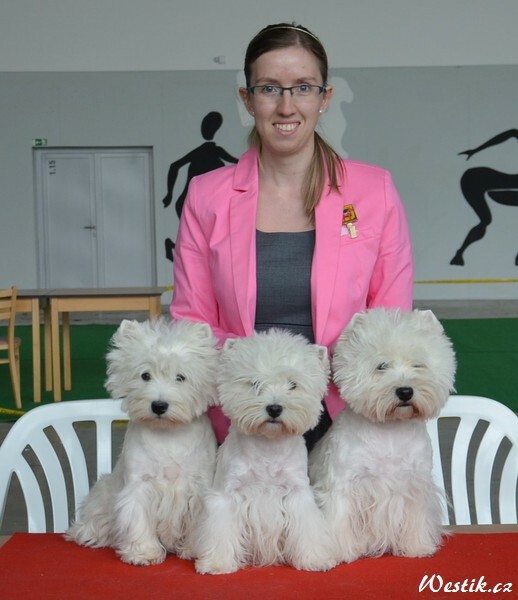 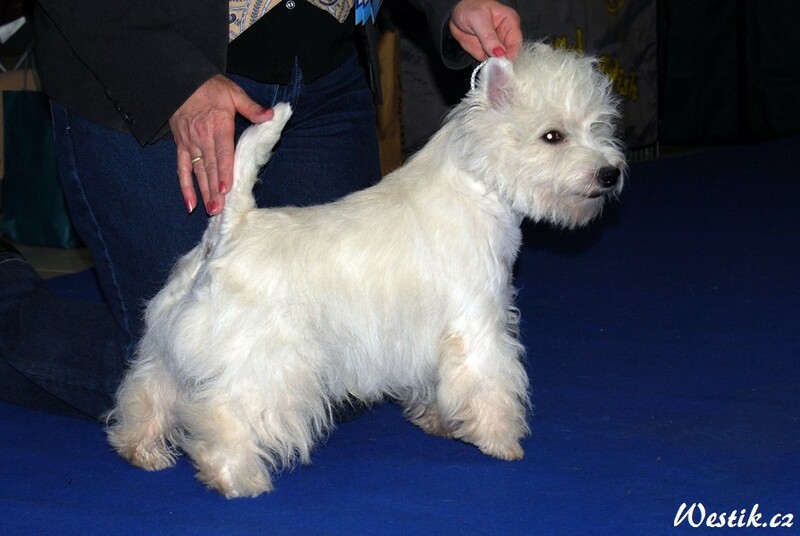 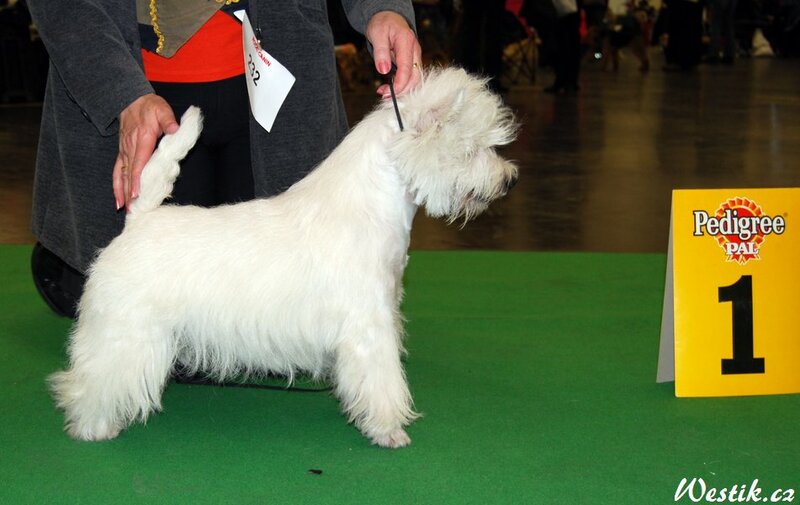 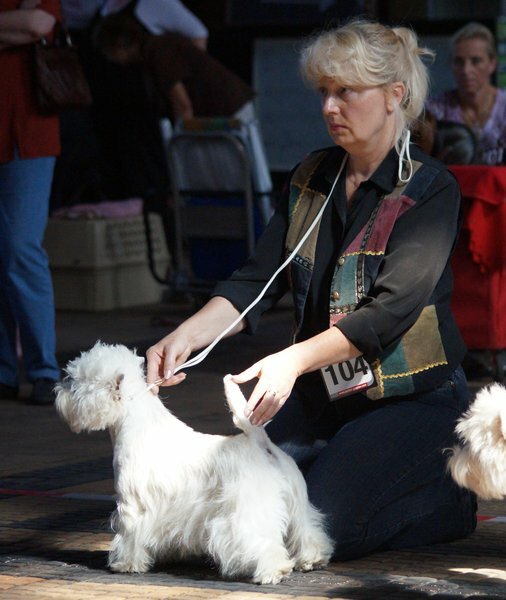 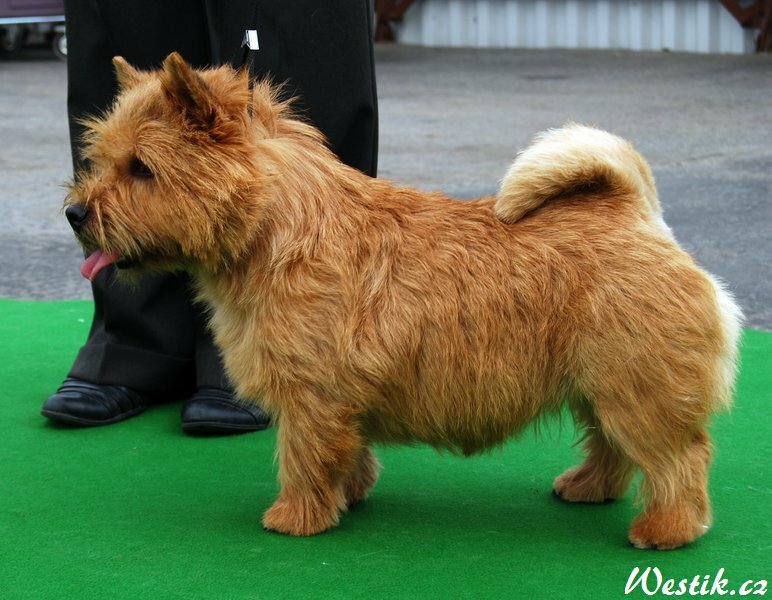 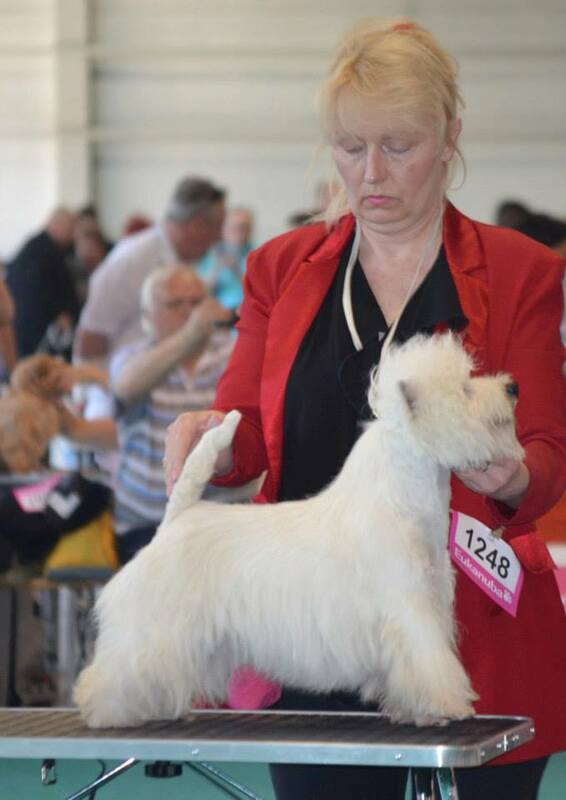 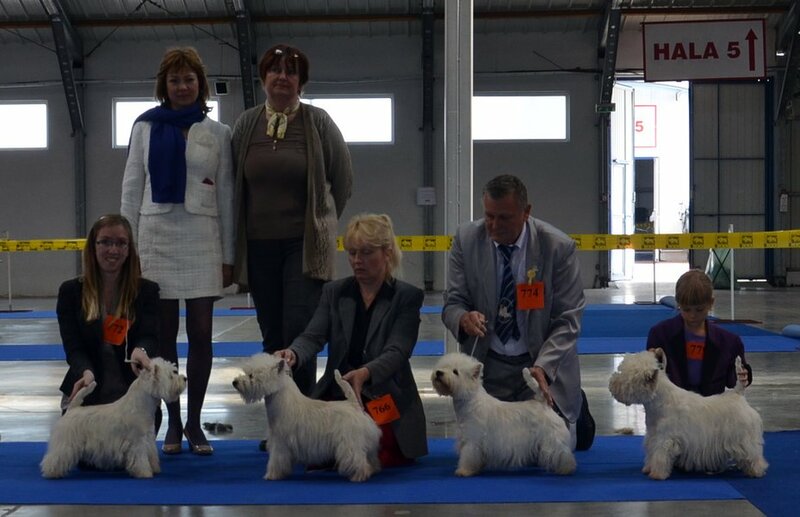 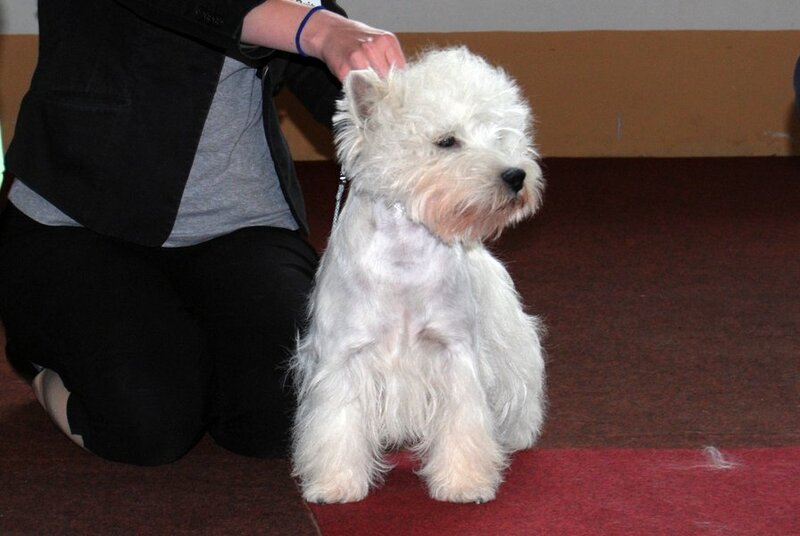 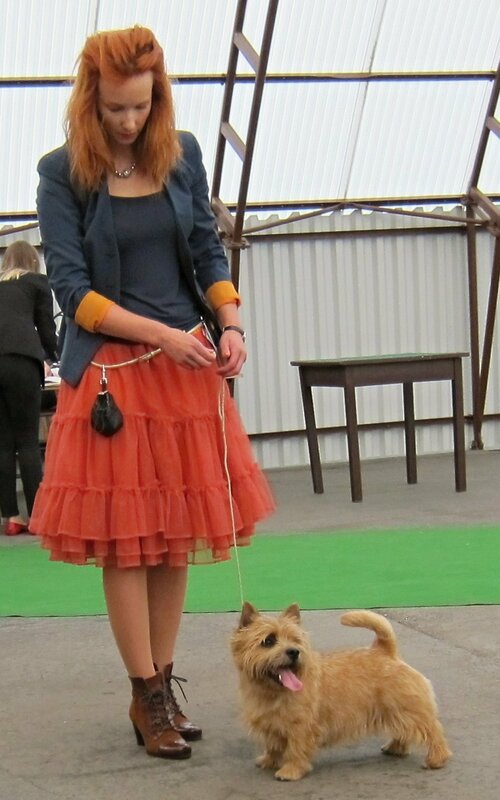 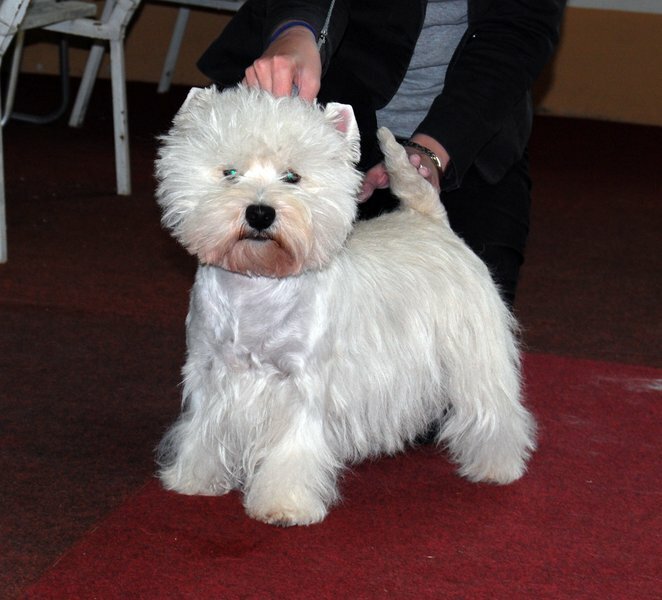 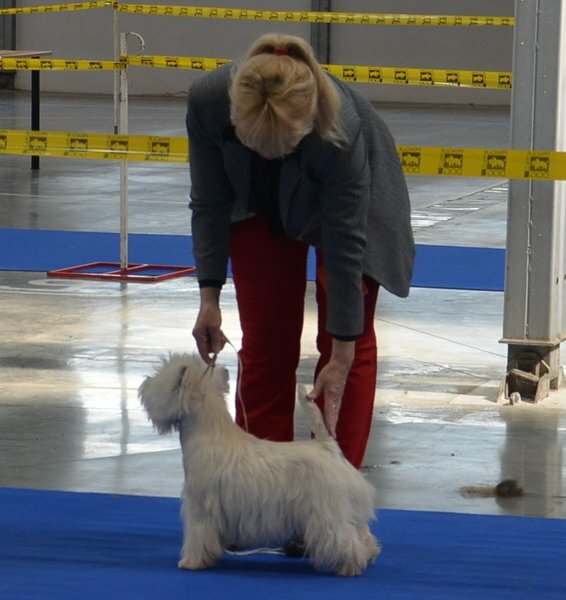 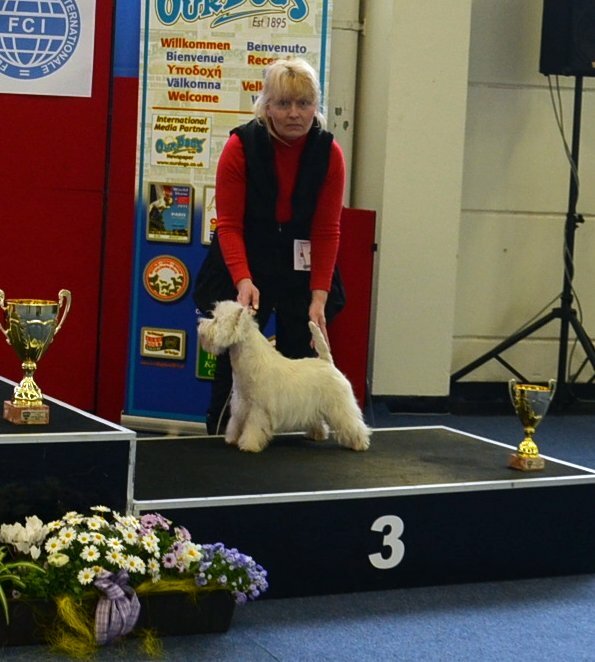 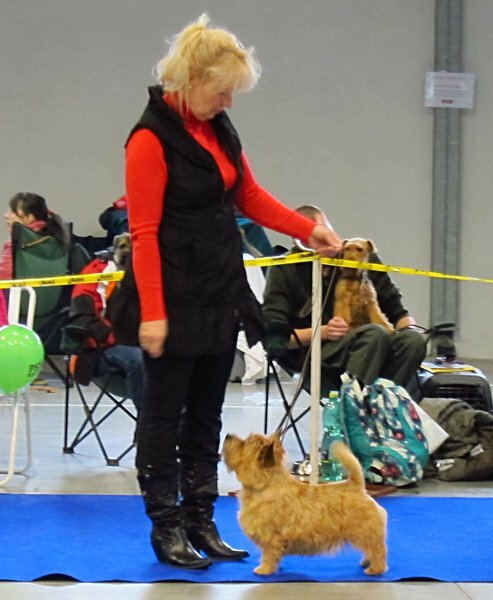 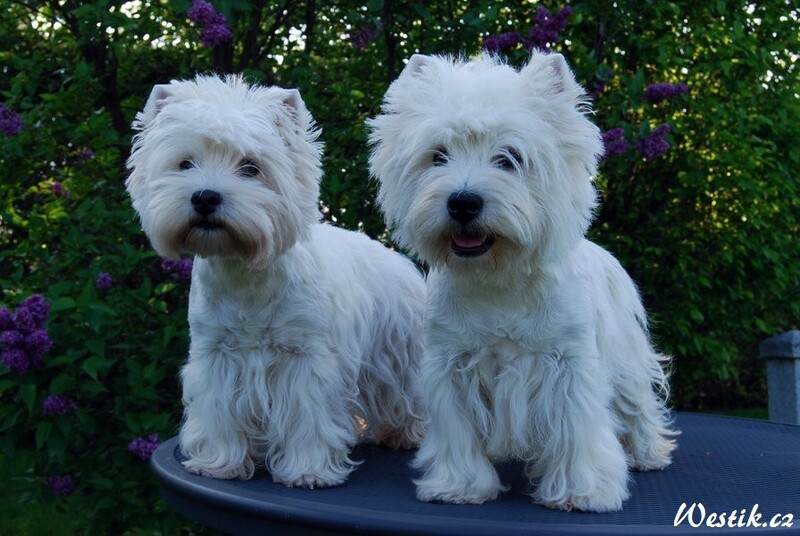 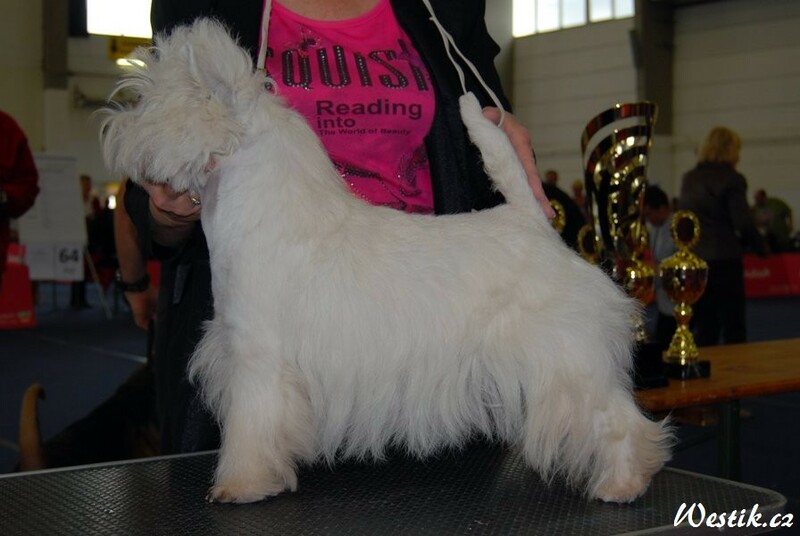 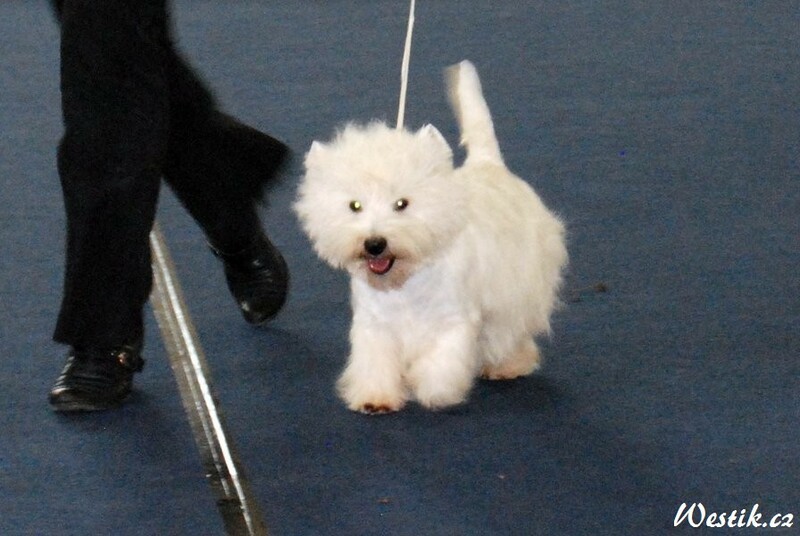 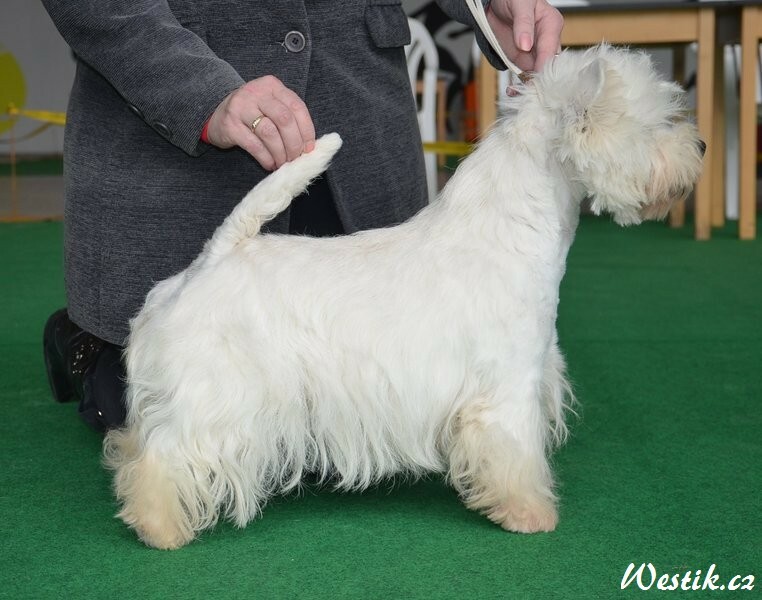 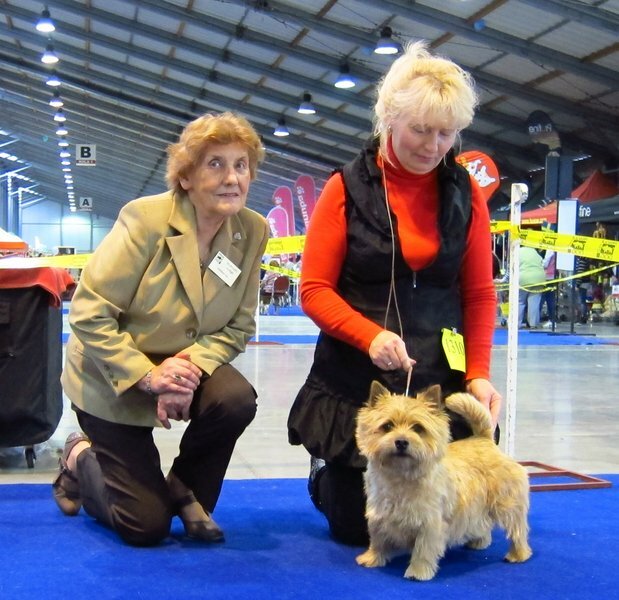 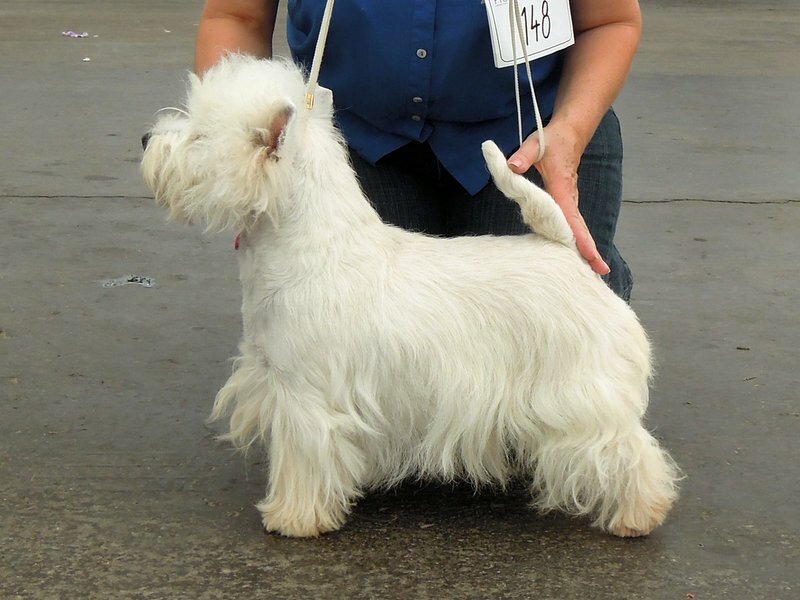 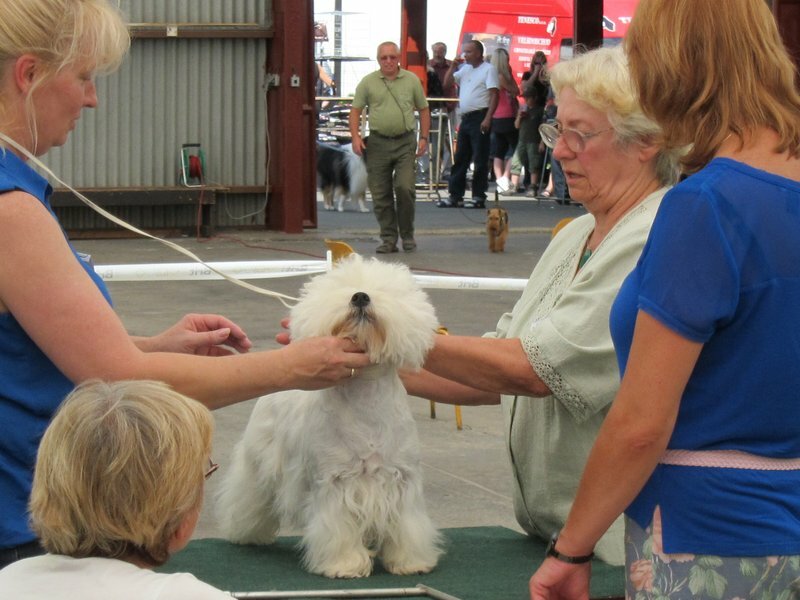 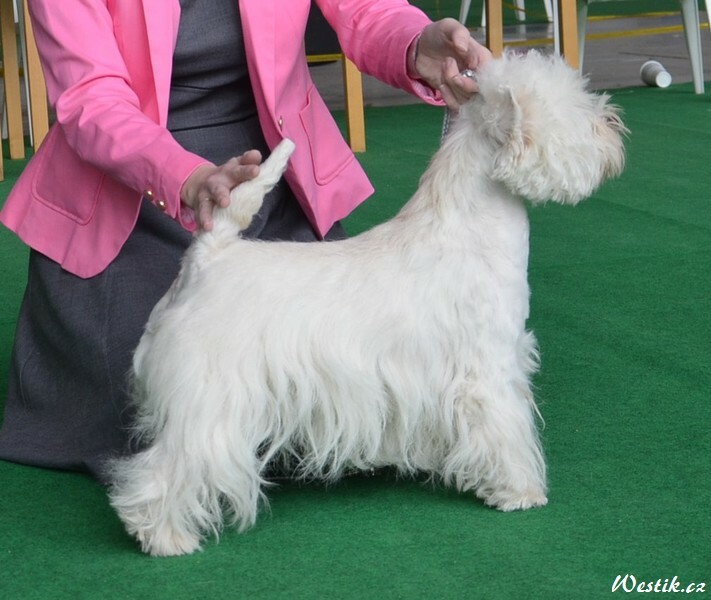 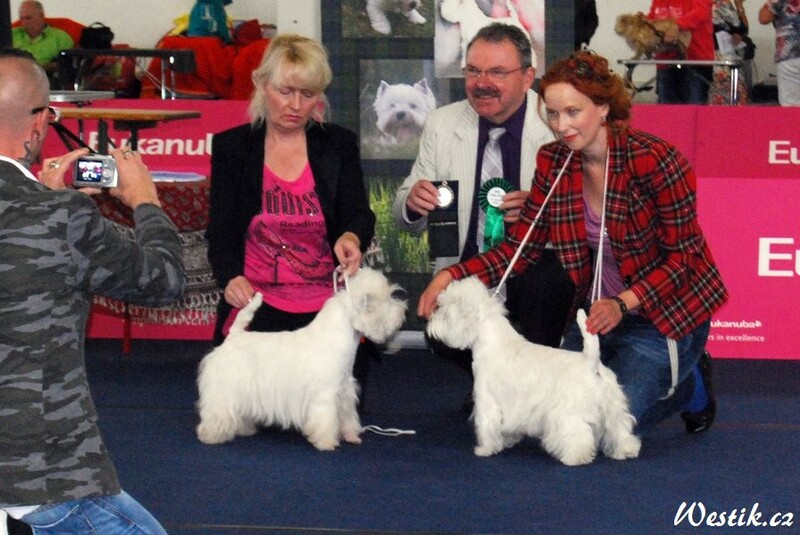 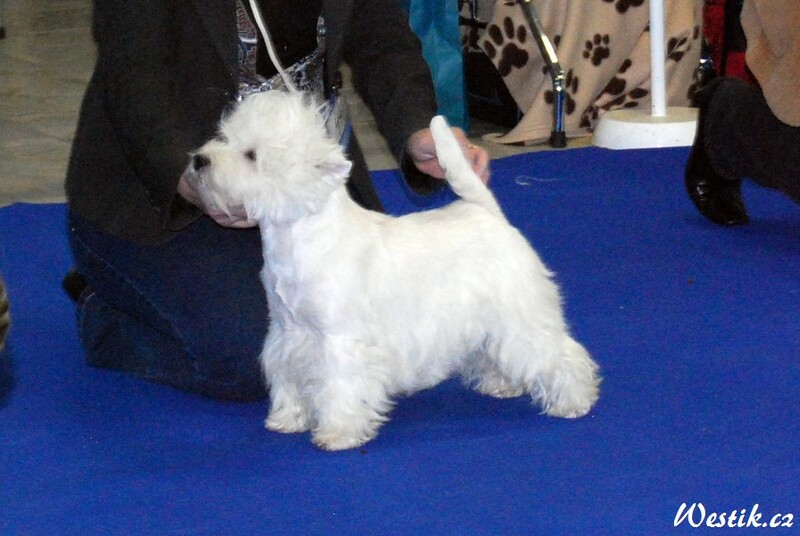 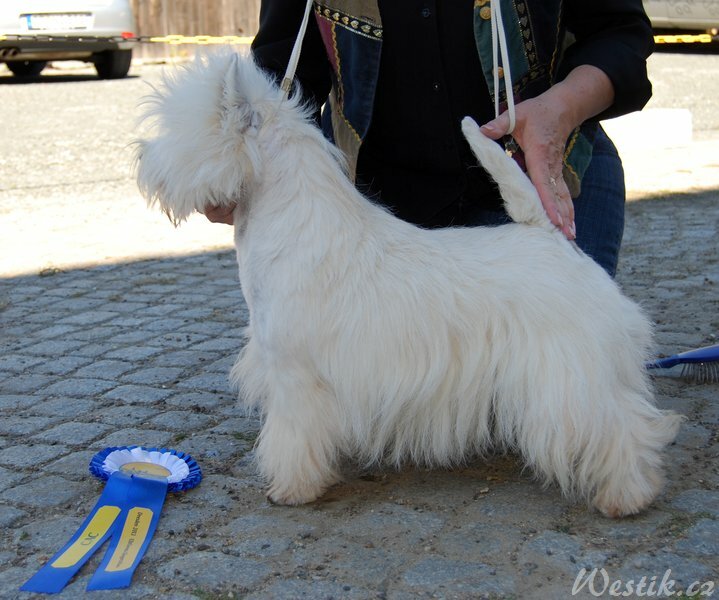 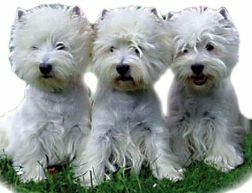 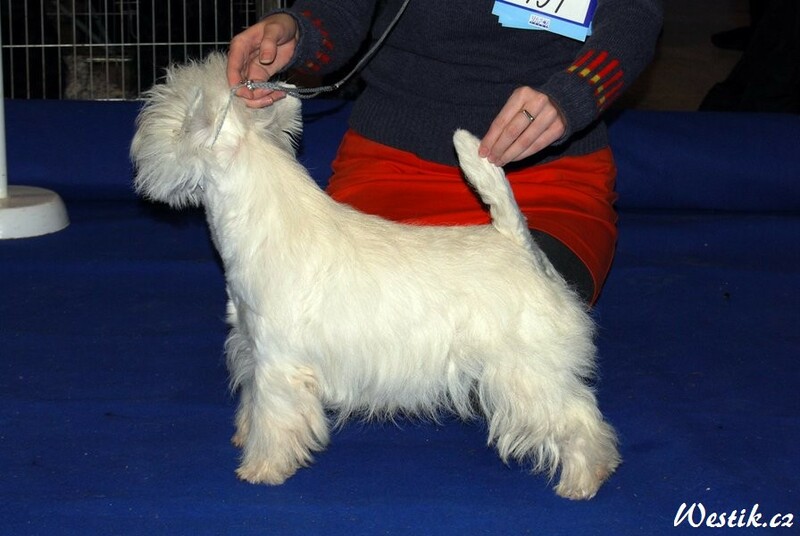 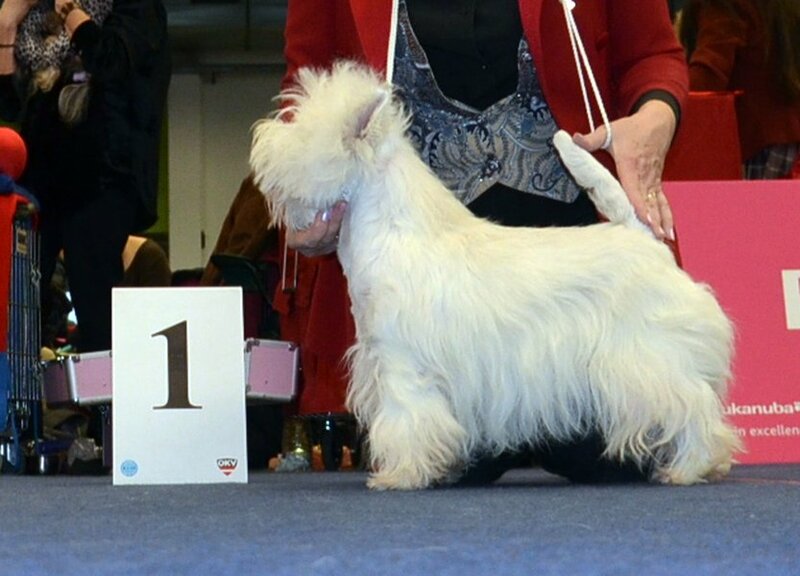 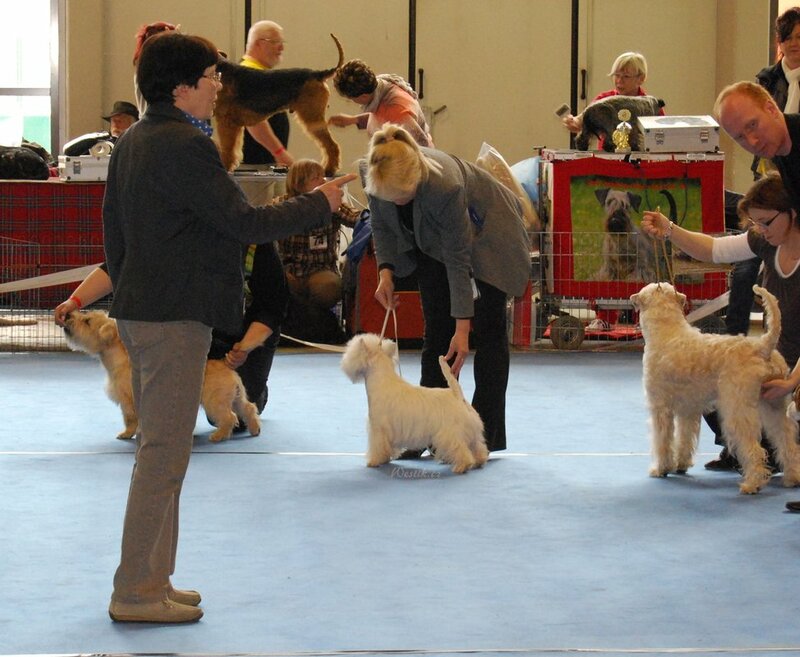 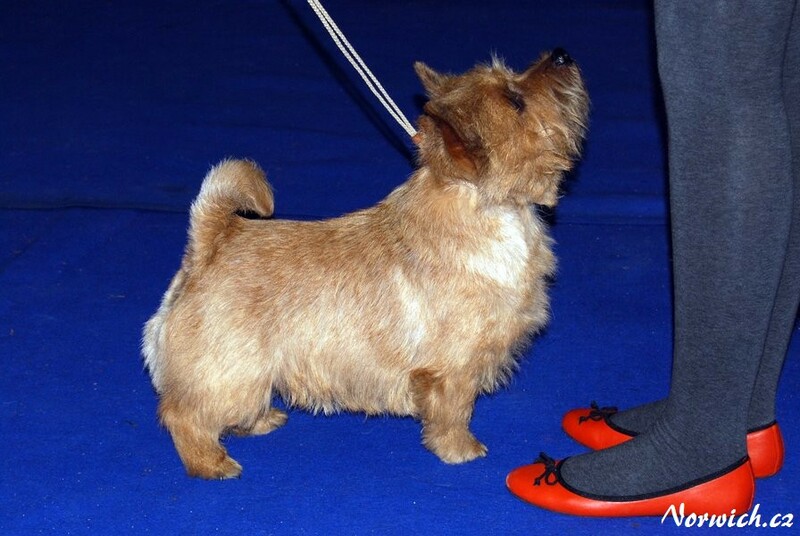 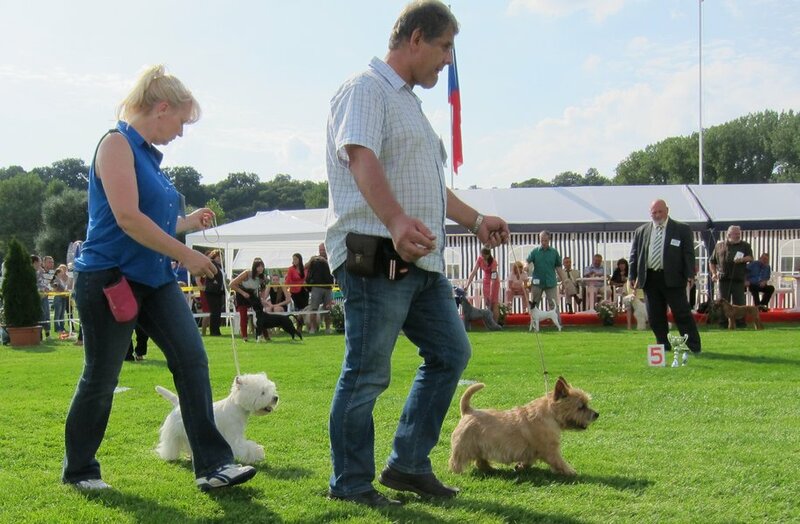 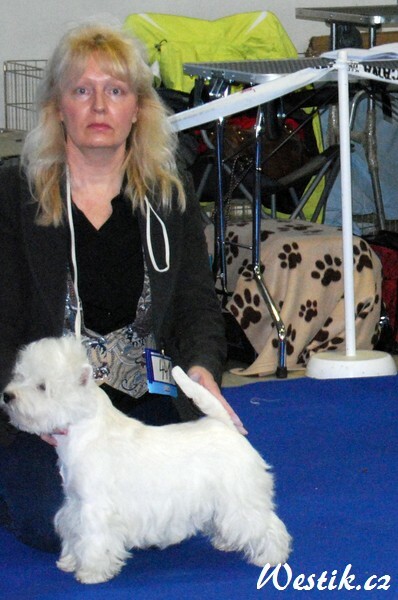 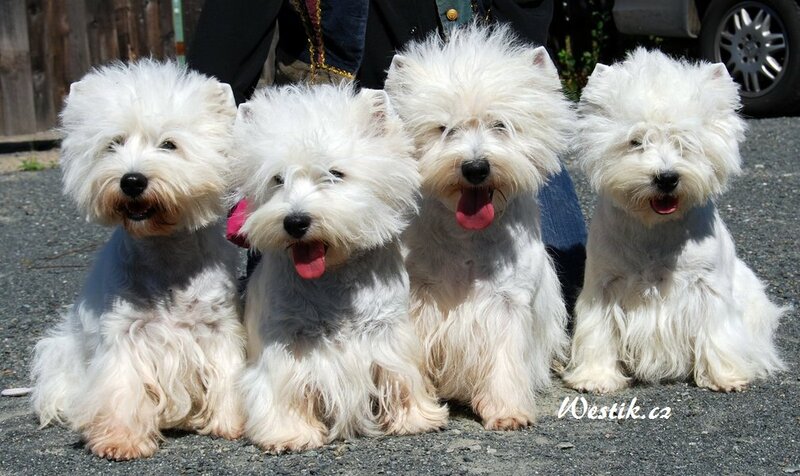 Rebell’s son Flashlight Thunder vPoW – new Champion SRB.